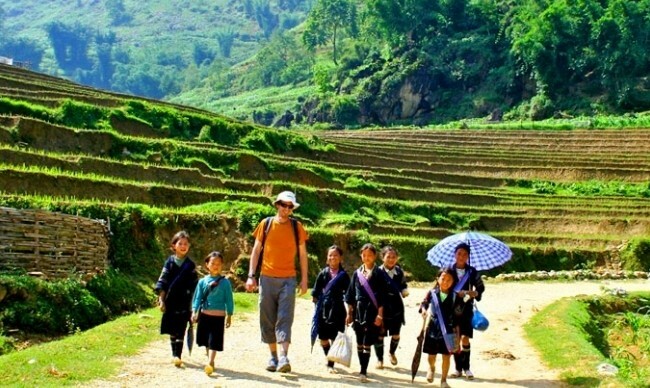 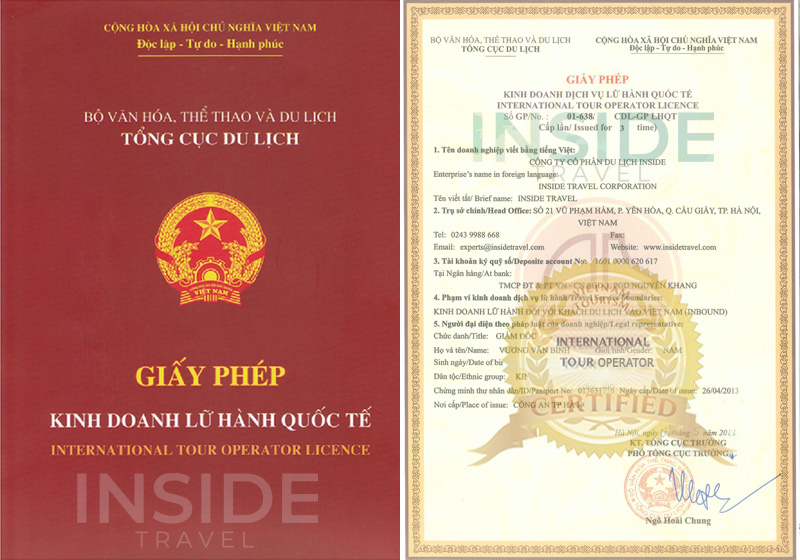 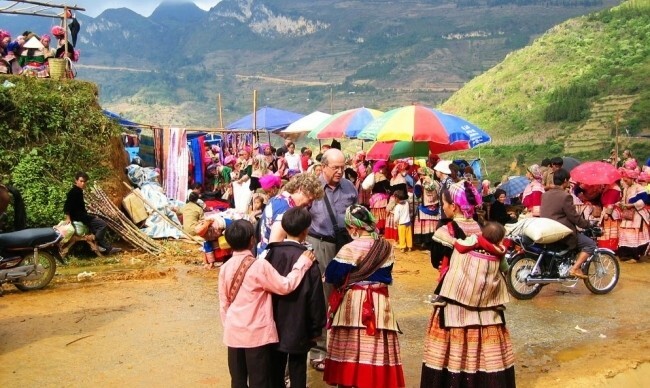 When taking the trip to the the West North of Vietnam, Bac Ha Market is a special experience of your holiday which should not to be missed. 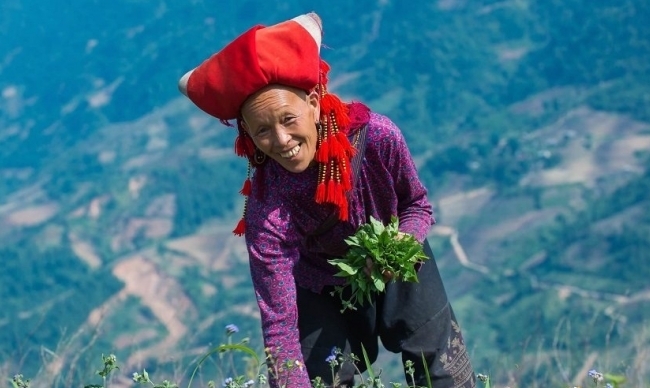 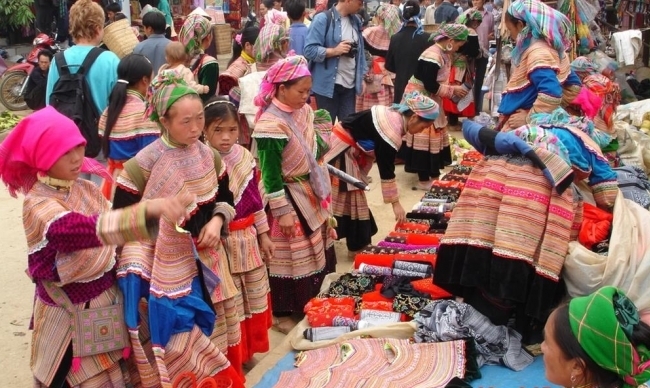 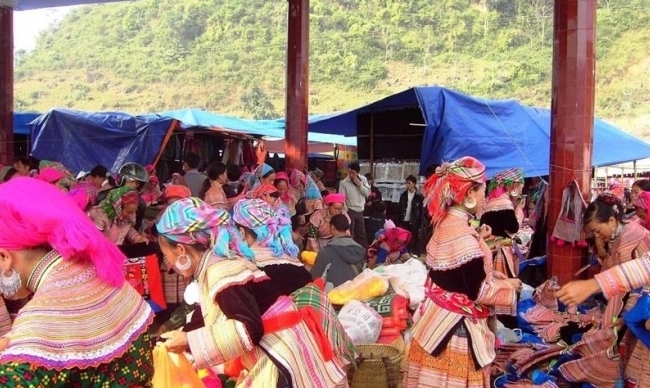 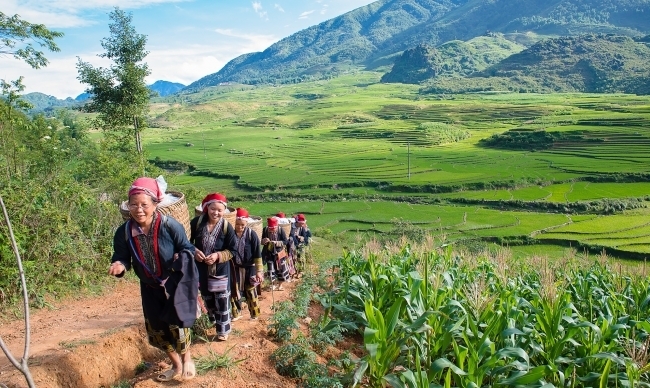 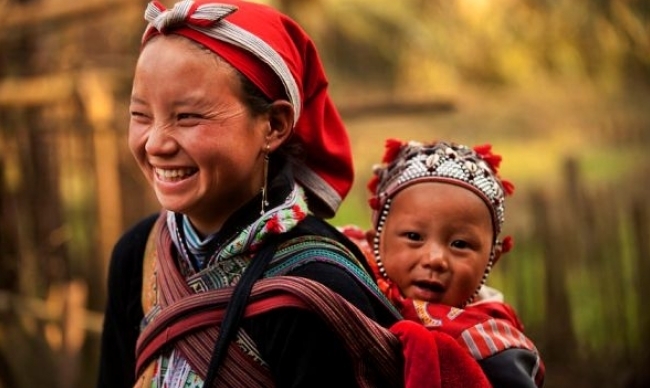 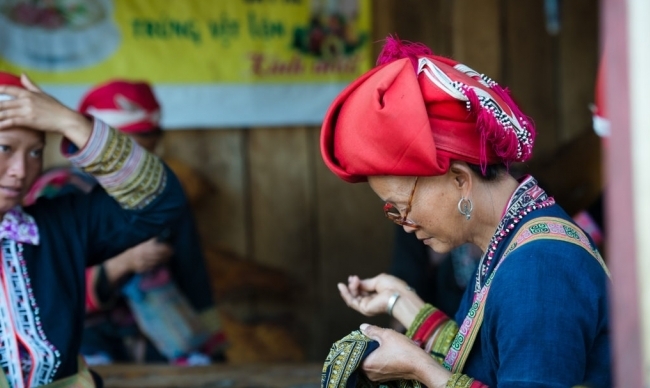 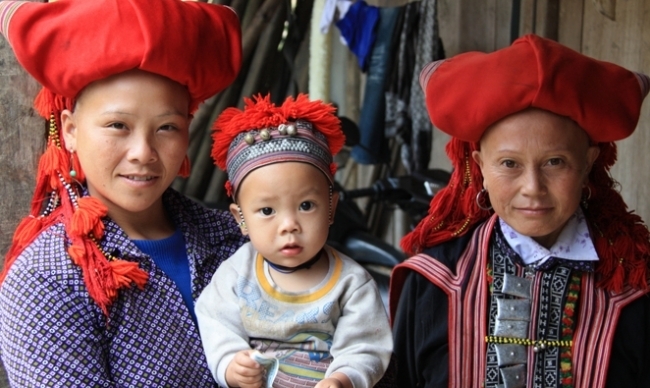 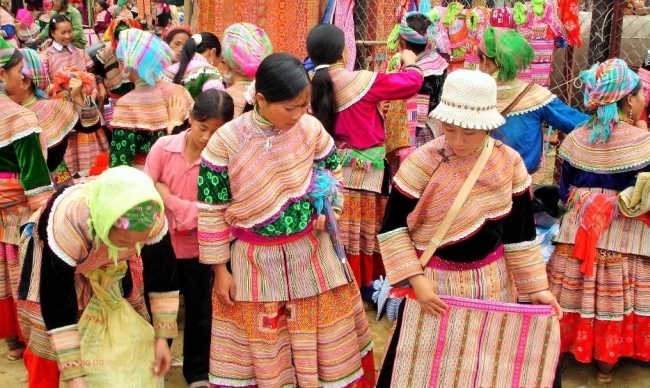 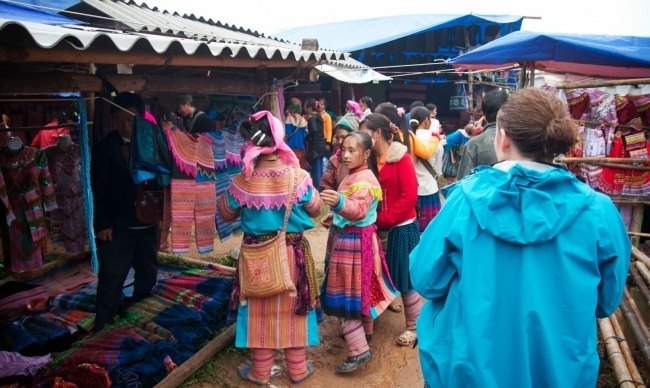 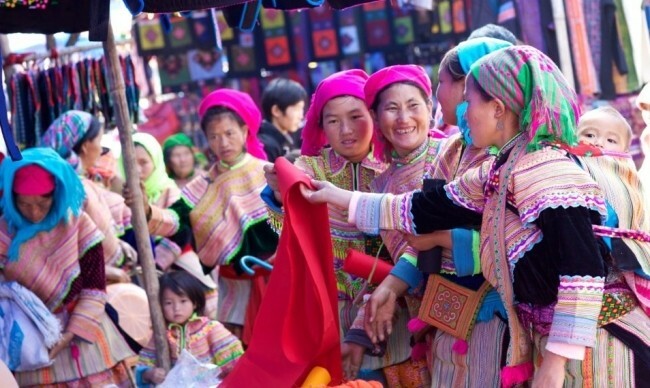 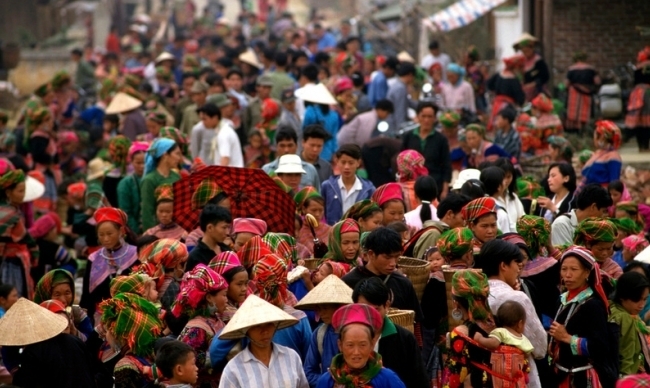 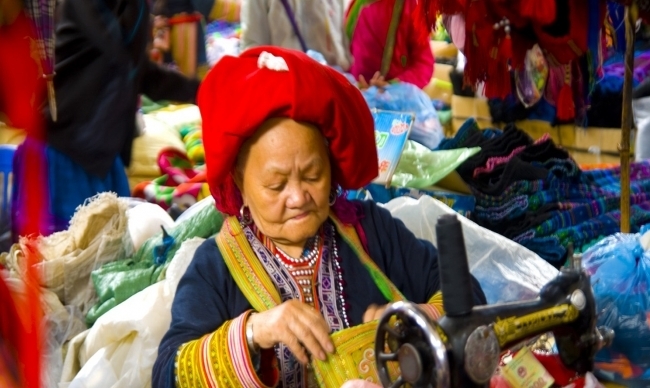 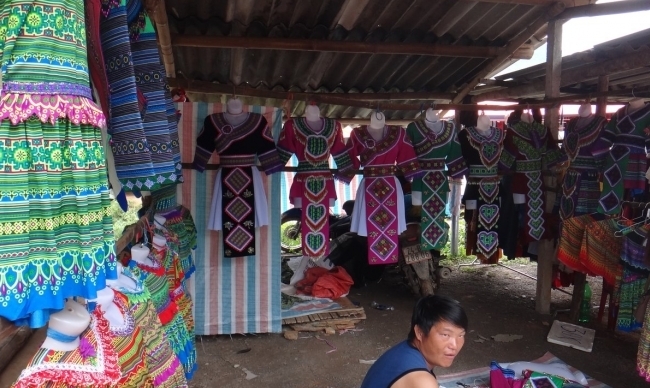 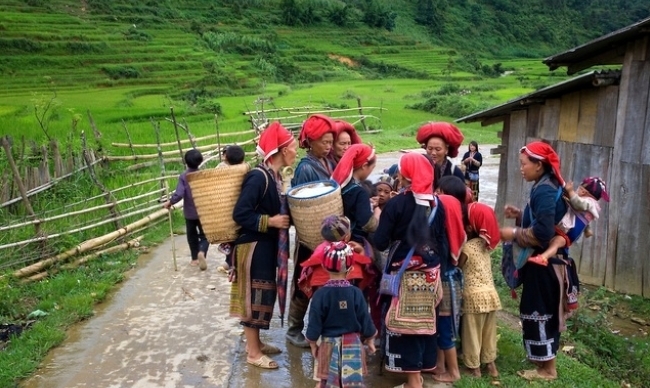 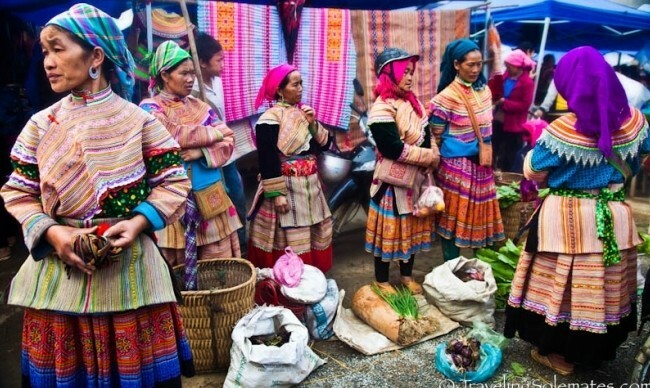 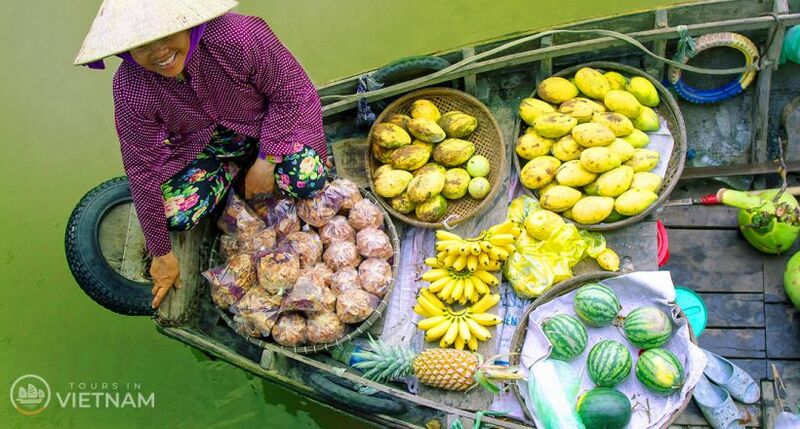 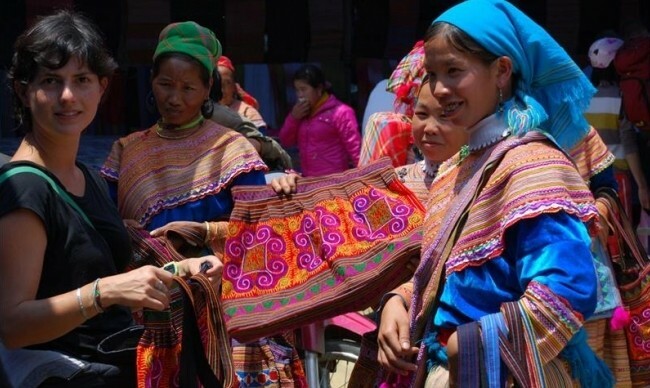 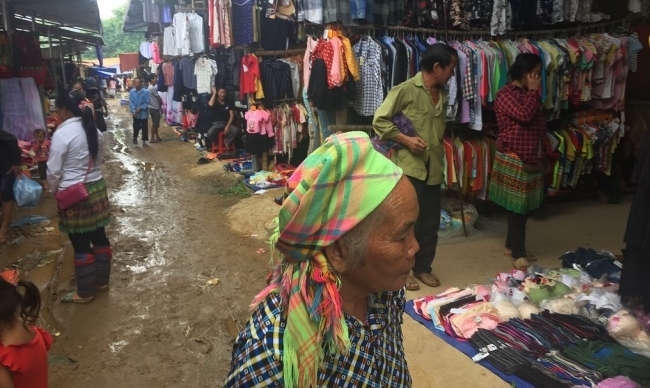 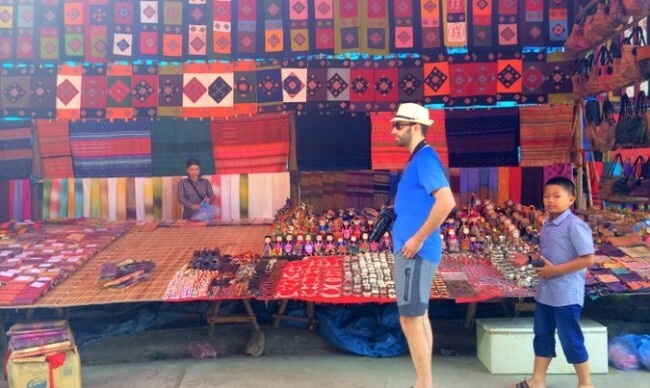 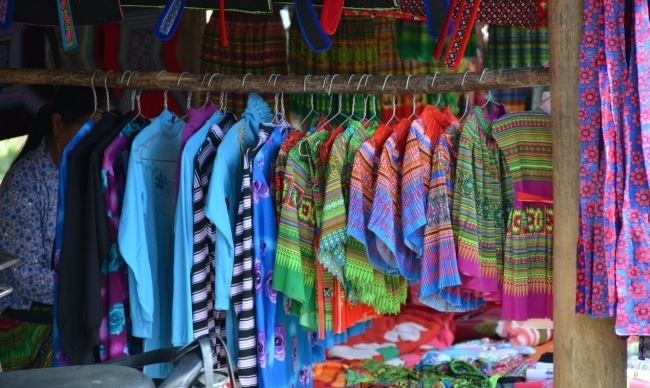 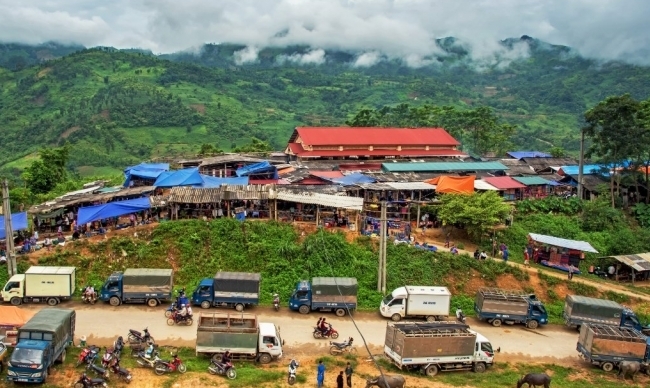 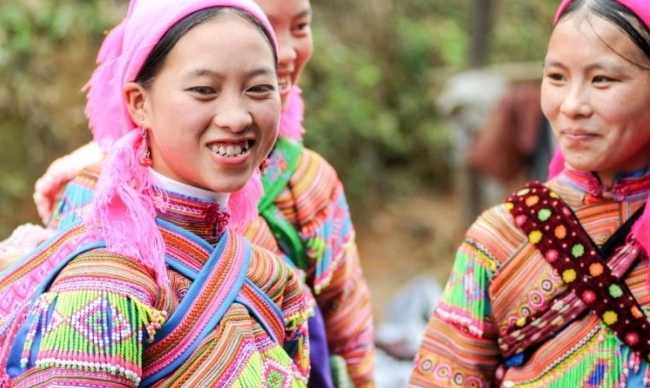 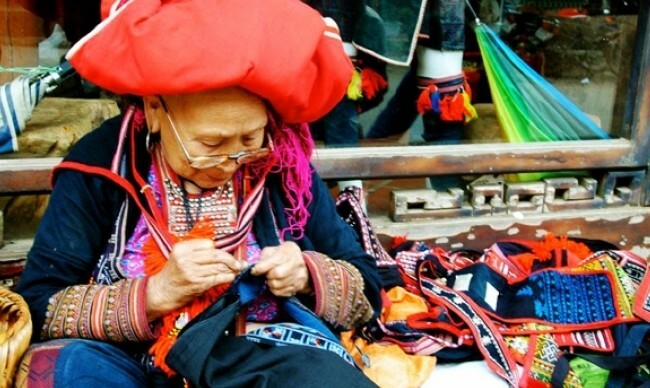 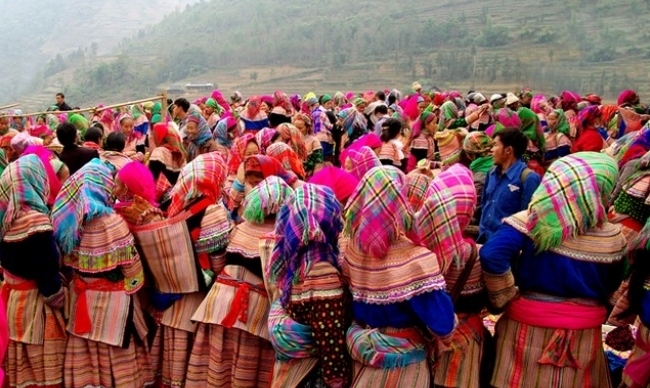 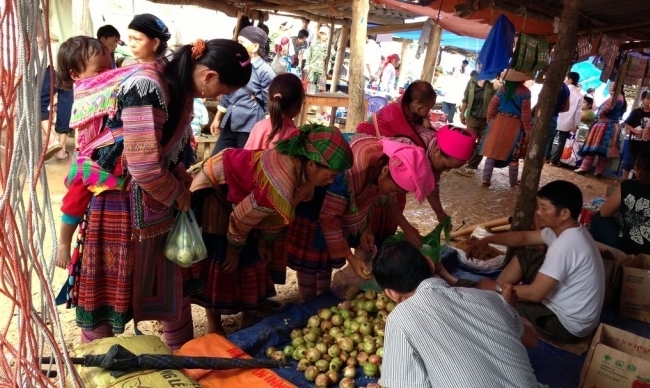 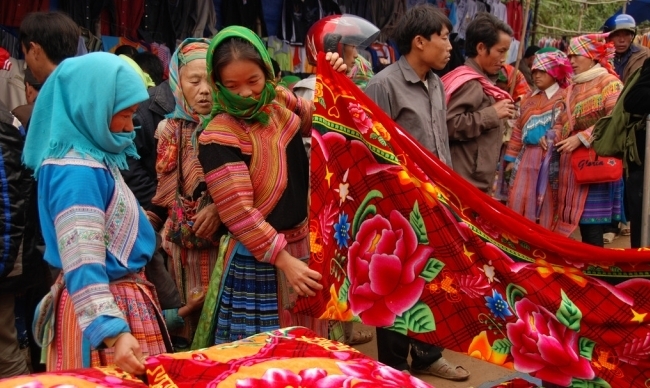 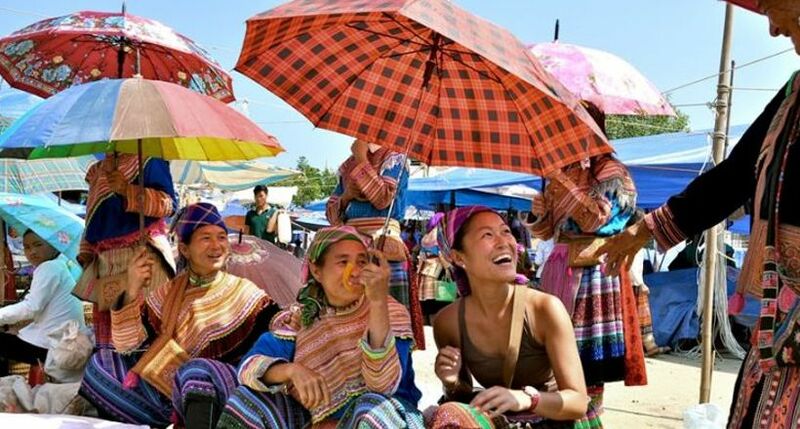 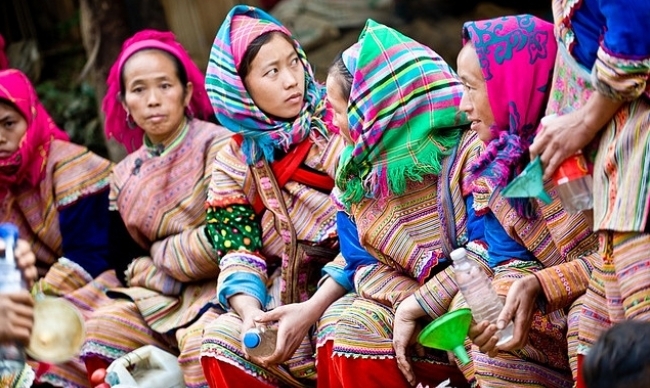 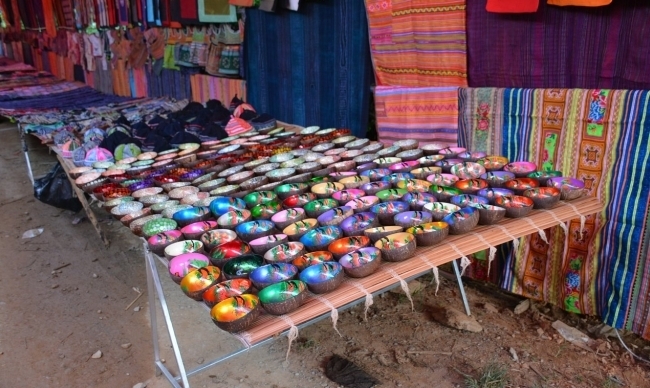 The colorful market opens only on Sunday in Bac Ha - a rural district of Lao Cai province in the Northeastern region of Vietnam which is home of Flower H’mong Tribe, one of the 54 minorities of Vietnam. 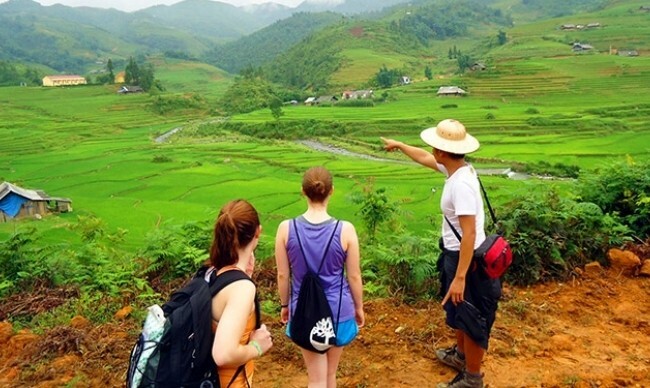 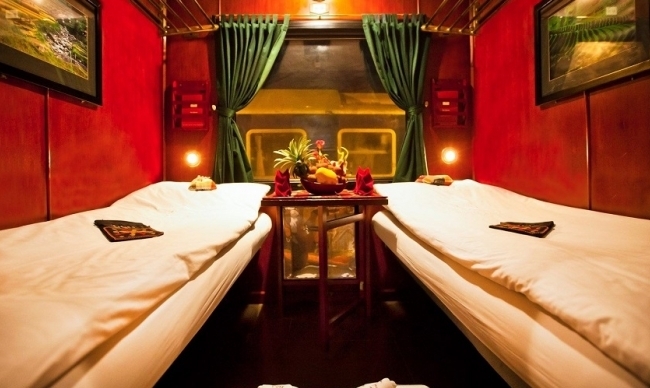 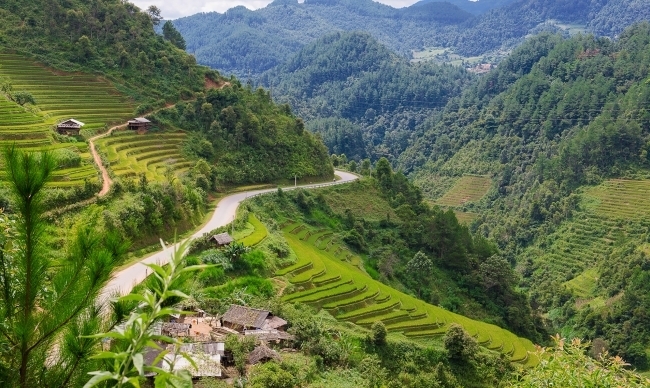 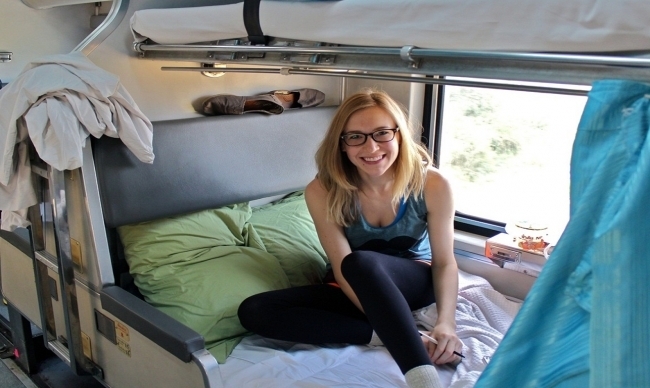 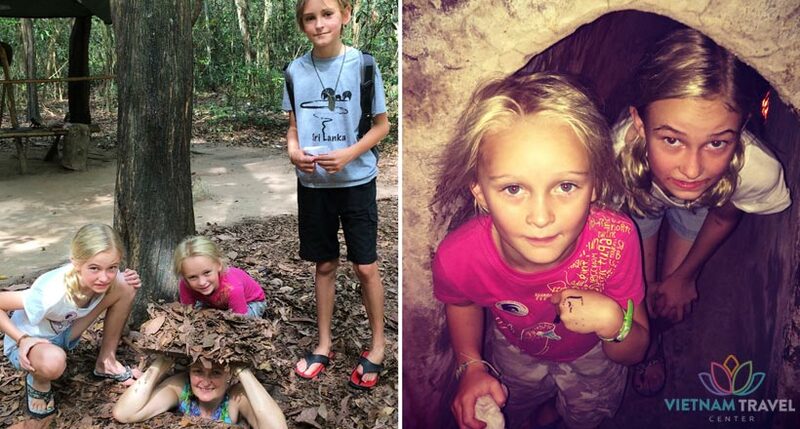 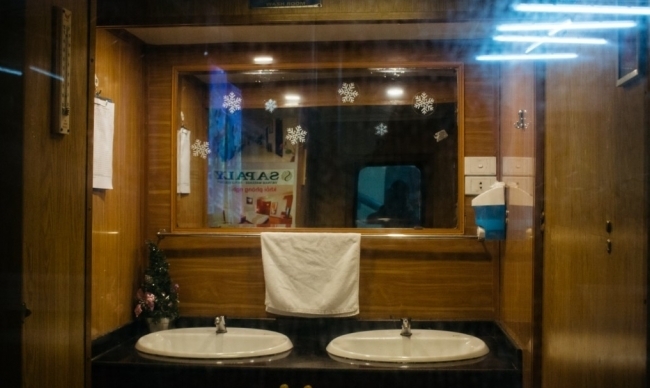 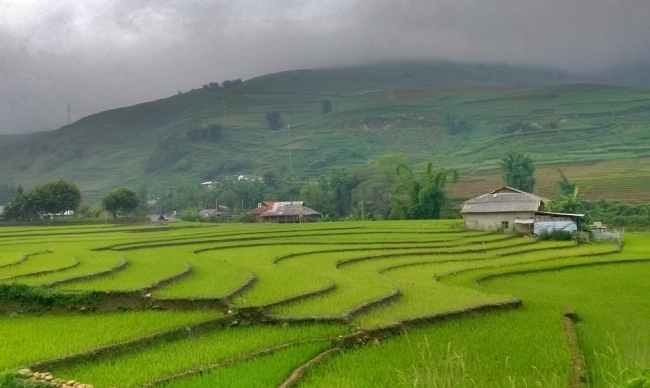 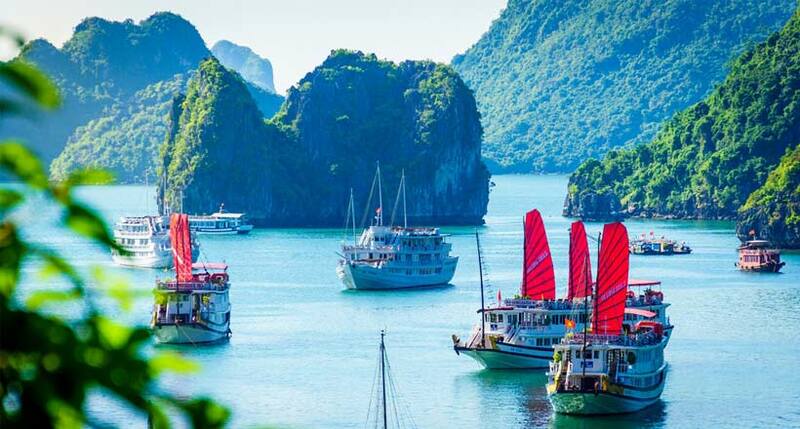 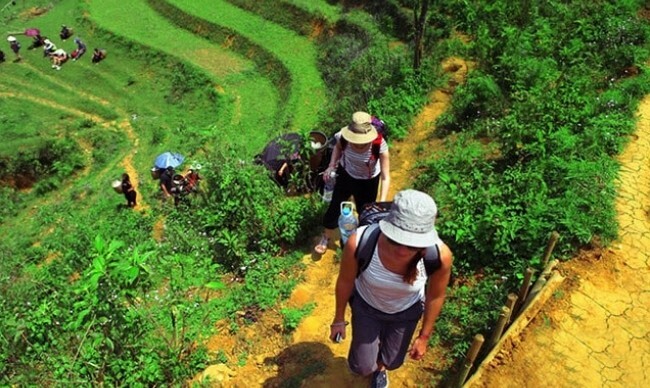 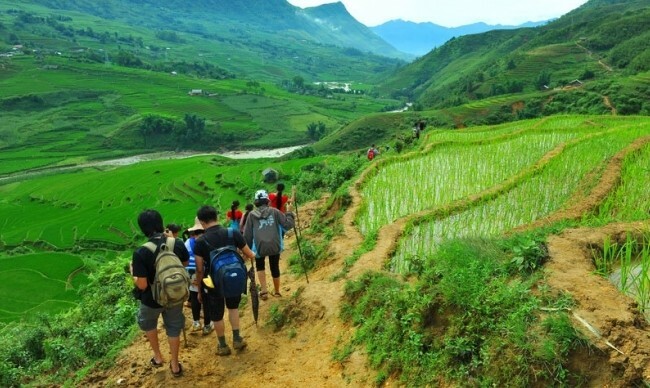 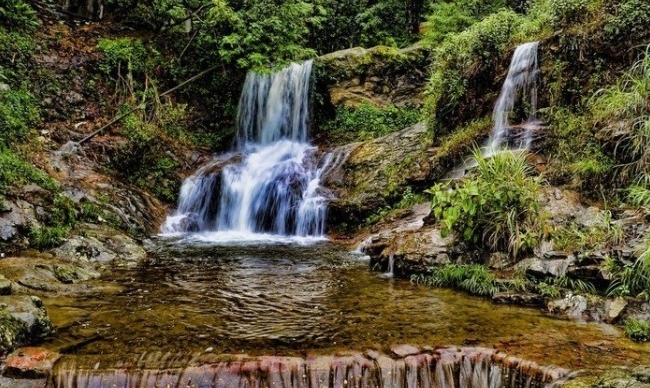 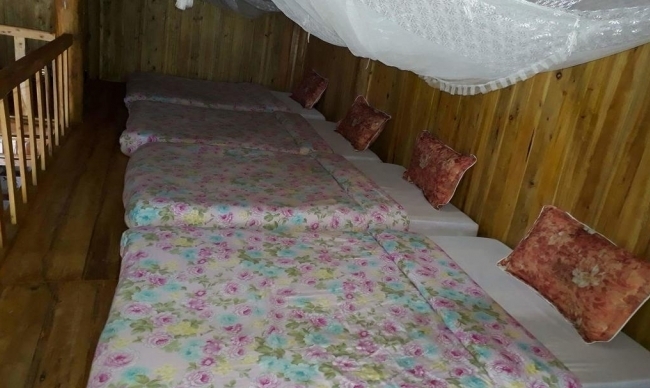 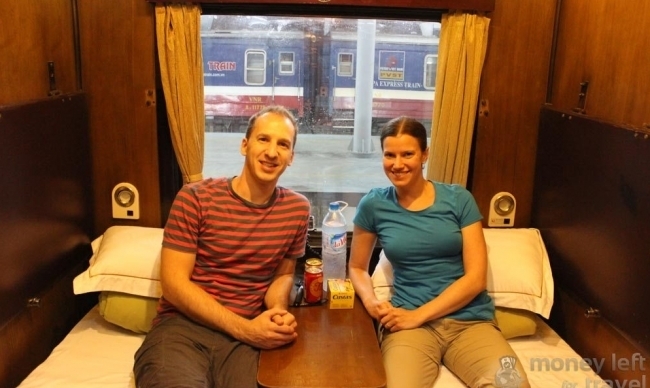 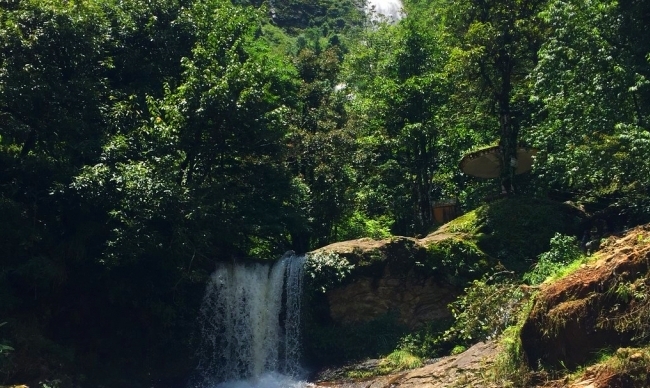 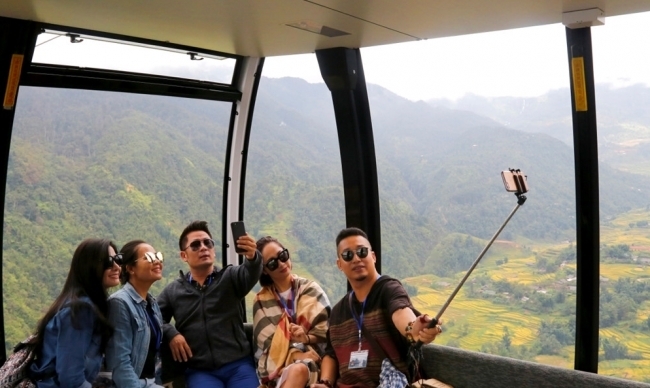 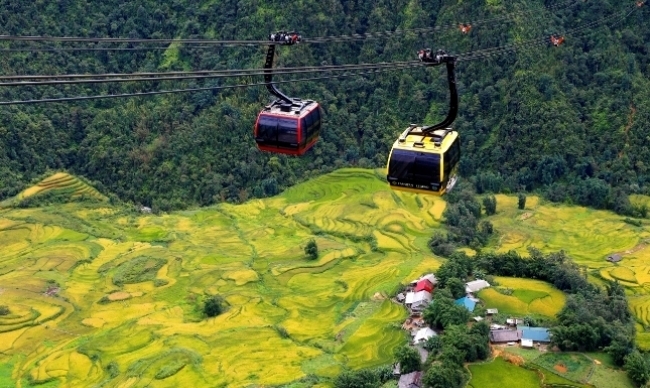 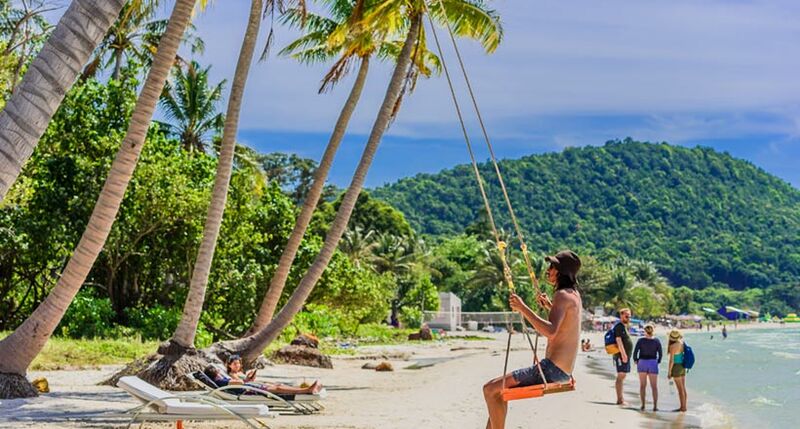 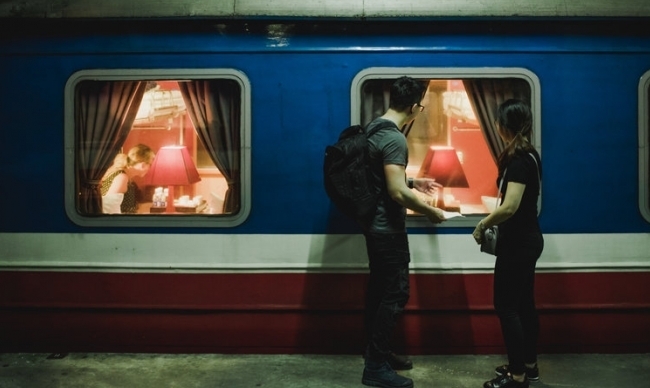 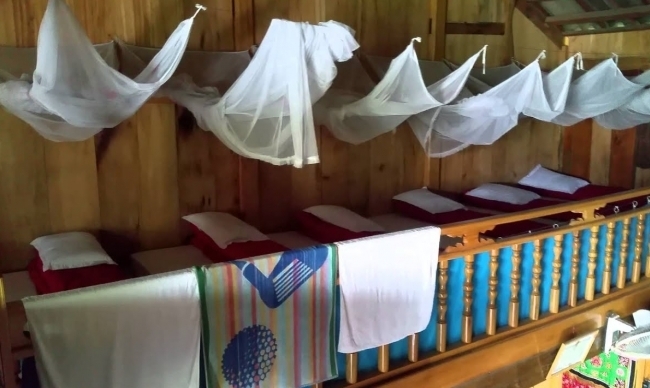 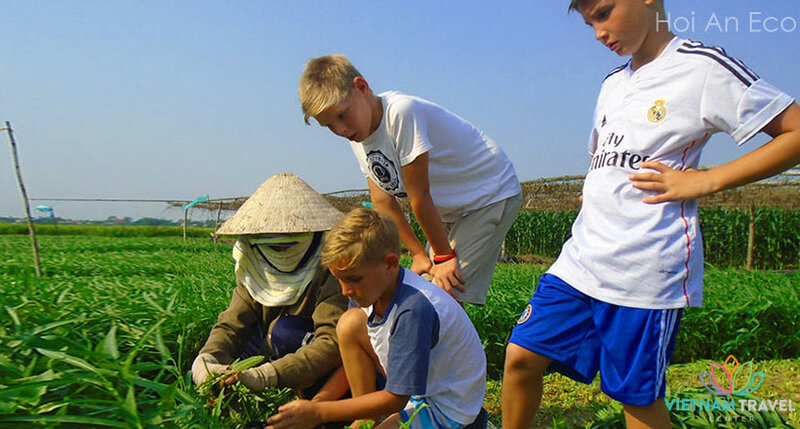 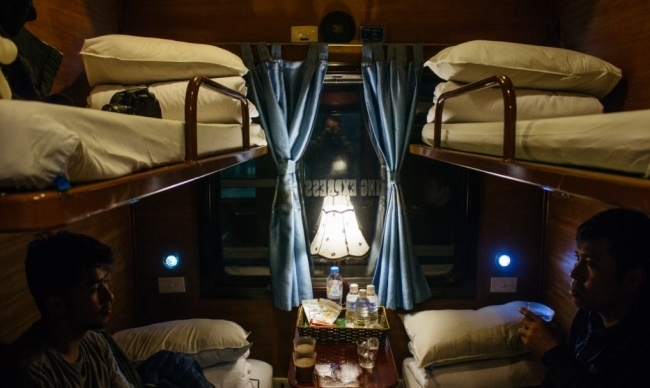 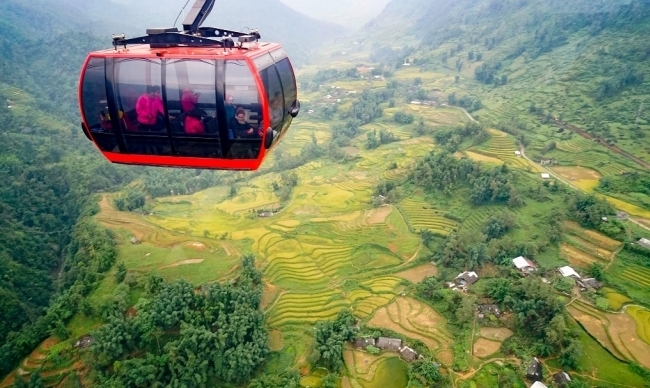 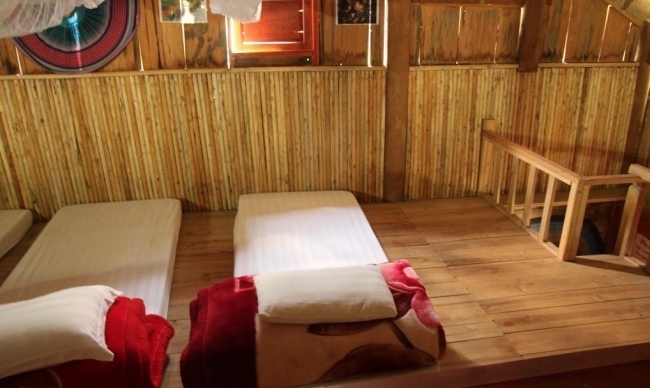 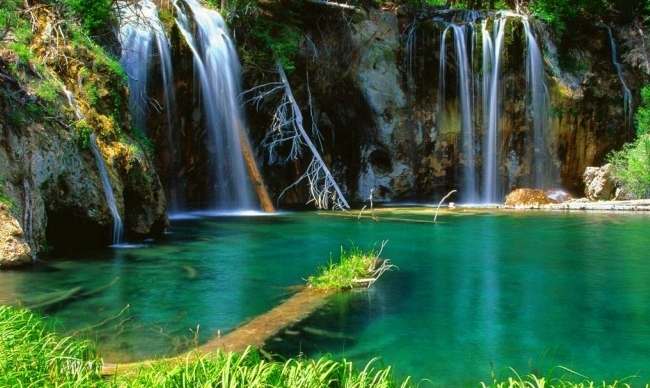 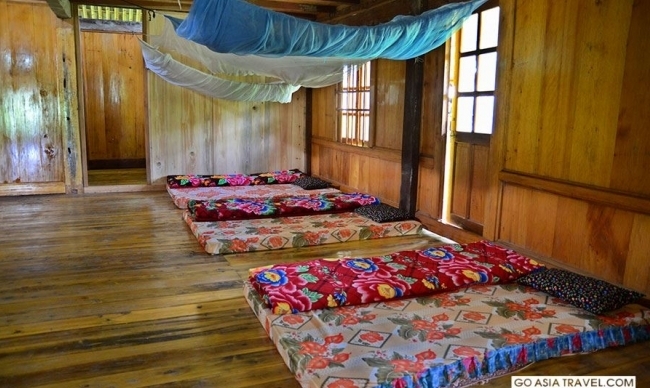 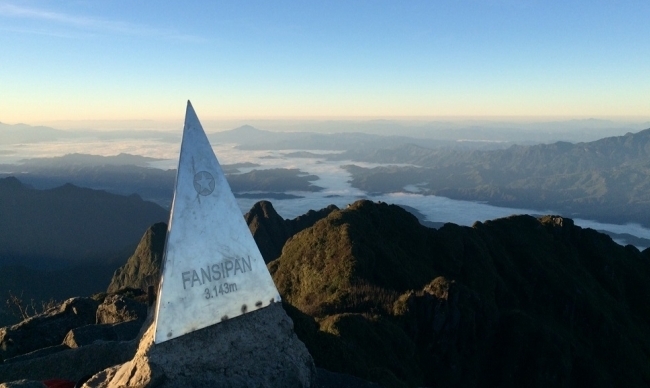 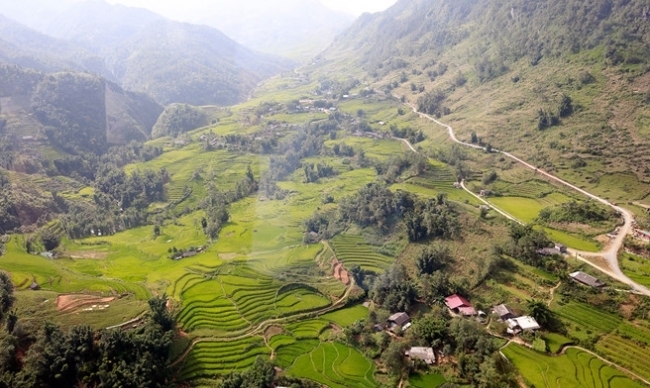 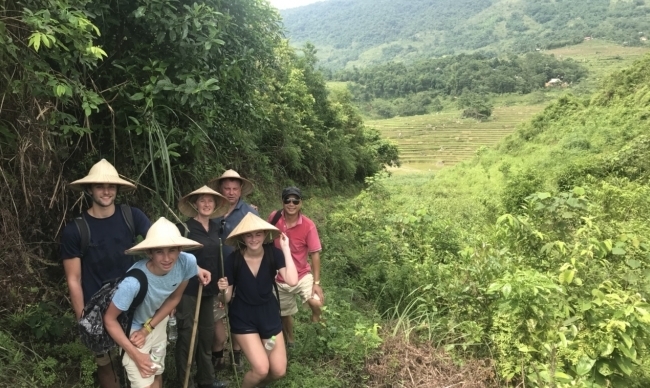 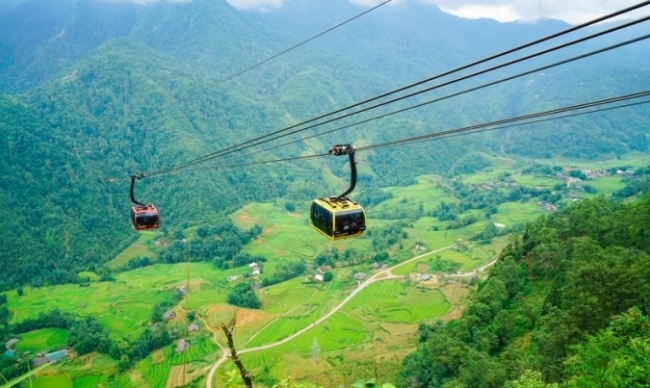 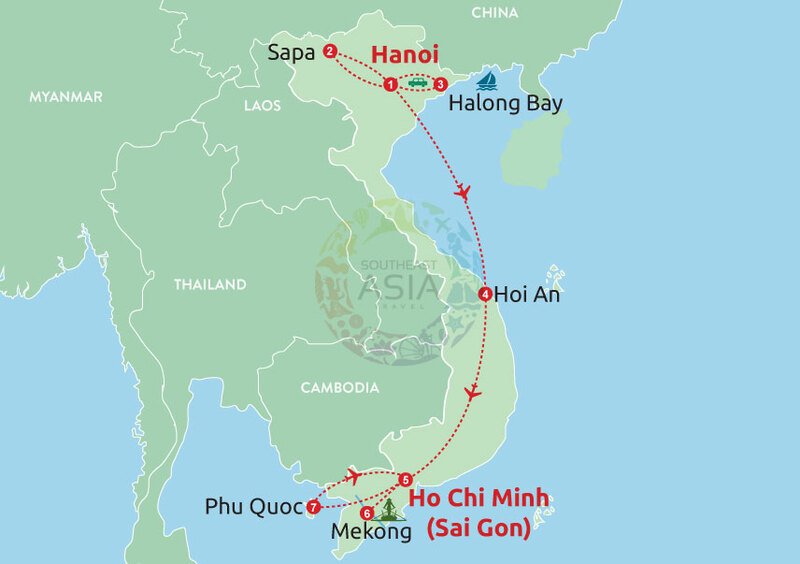 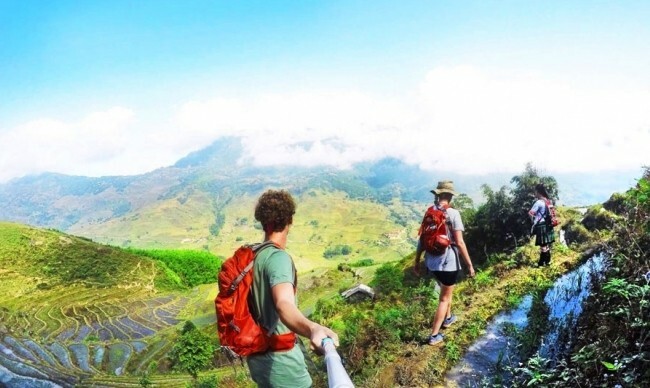 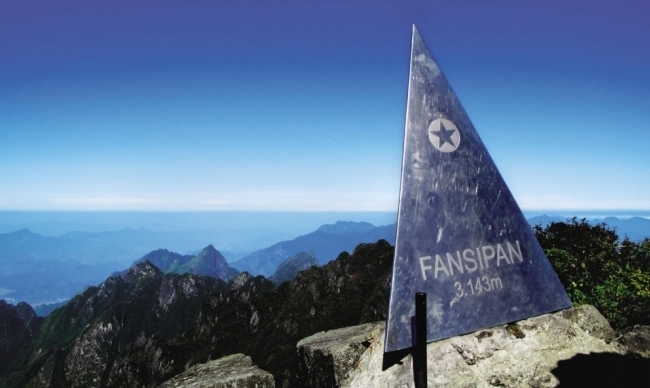 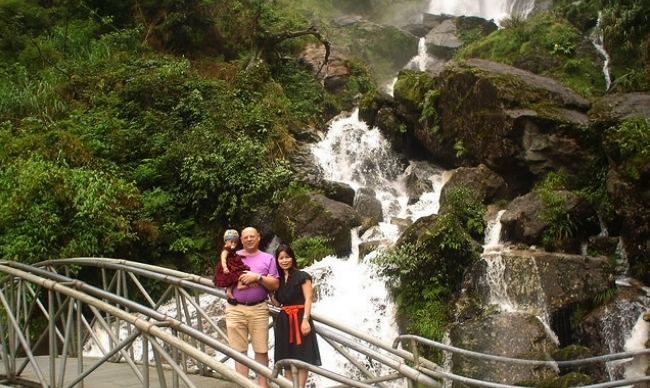 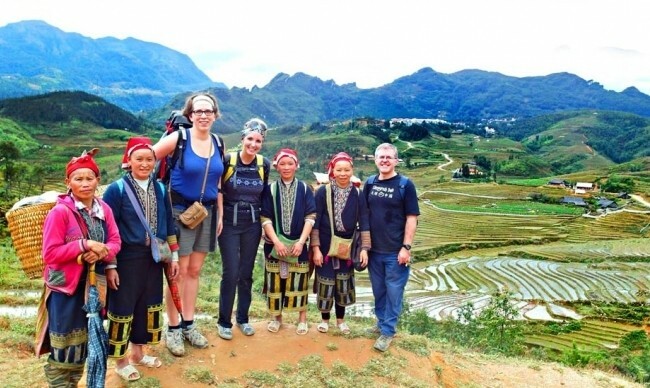 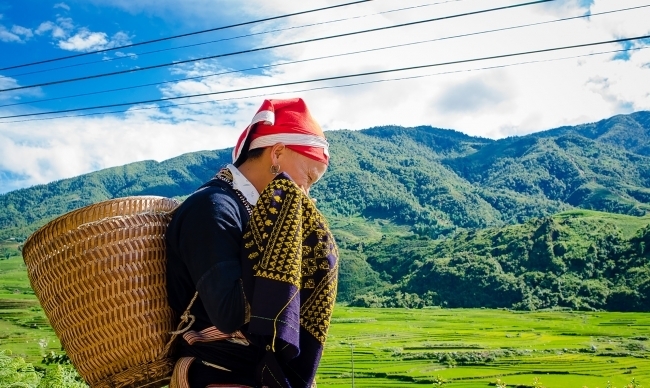 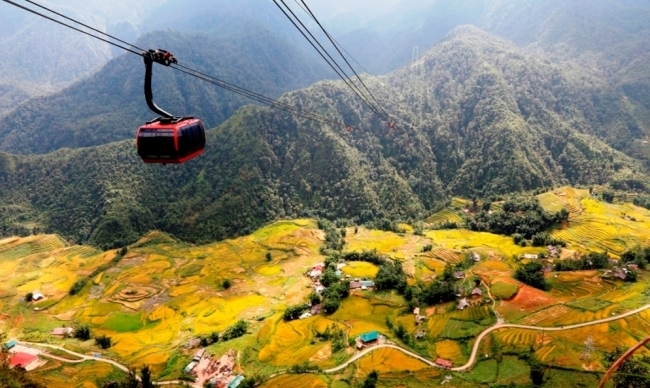 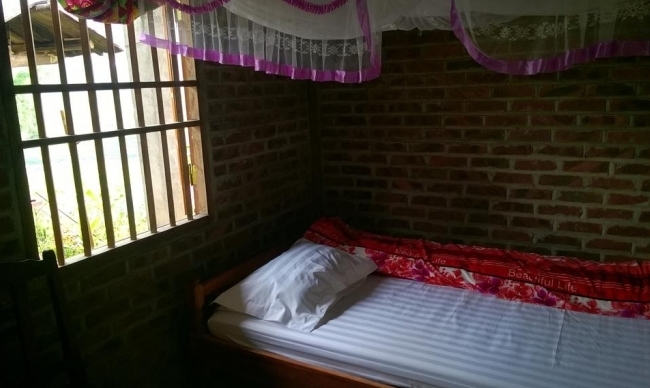 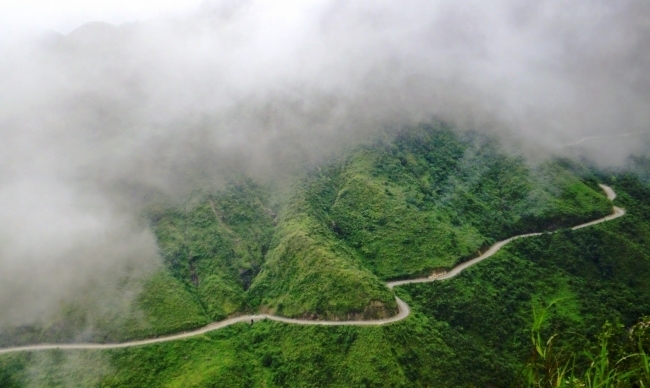 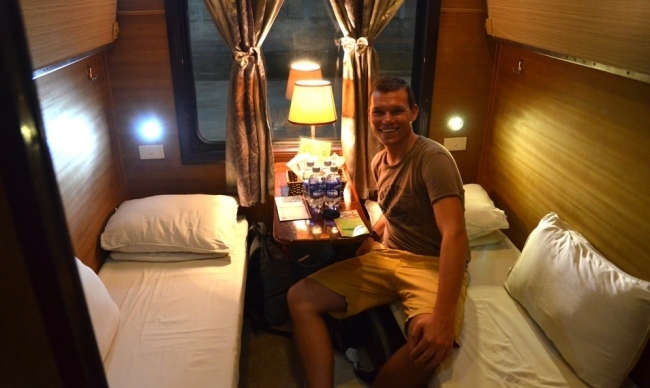 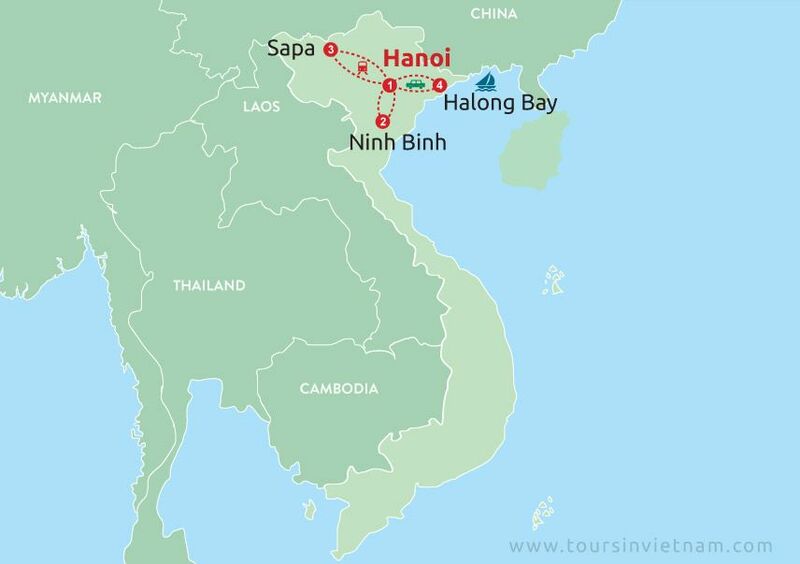 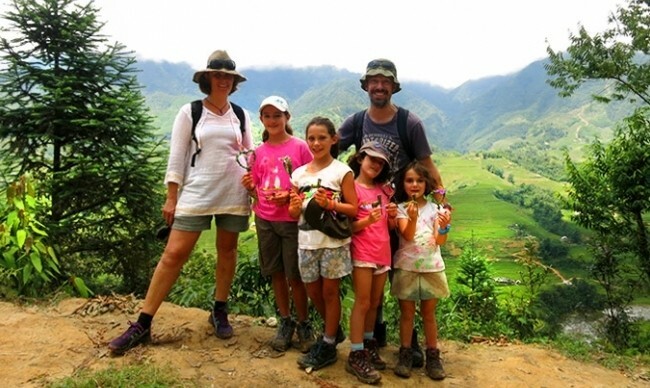 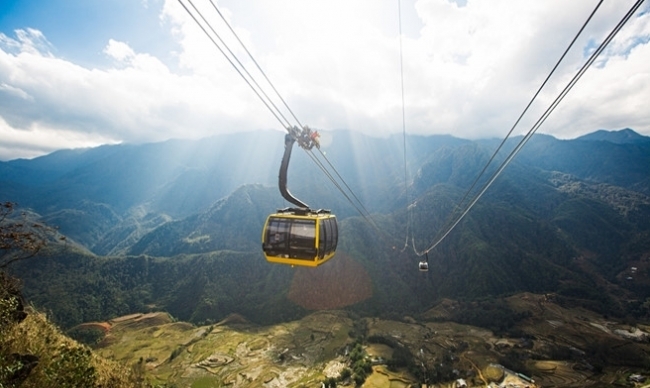 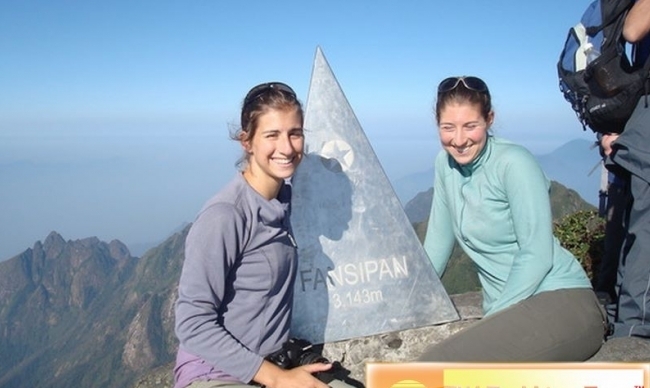 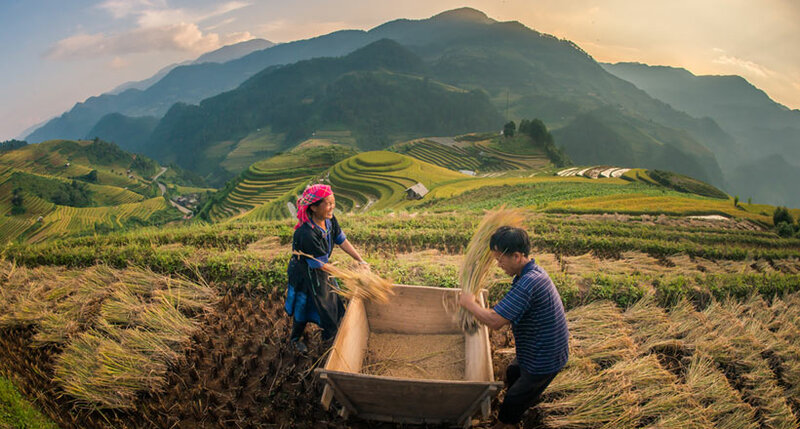 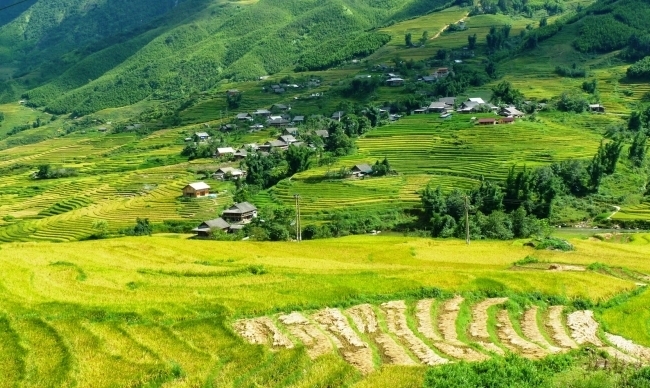 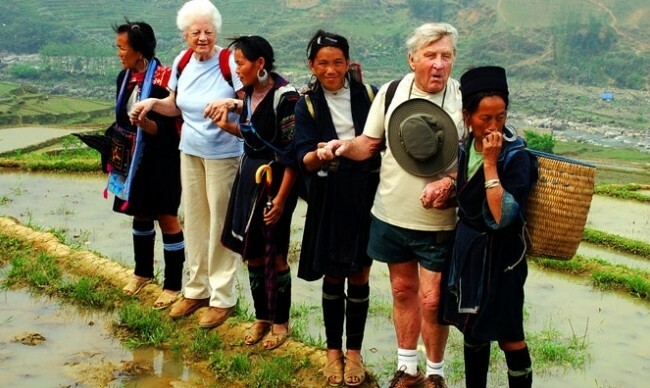 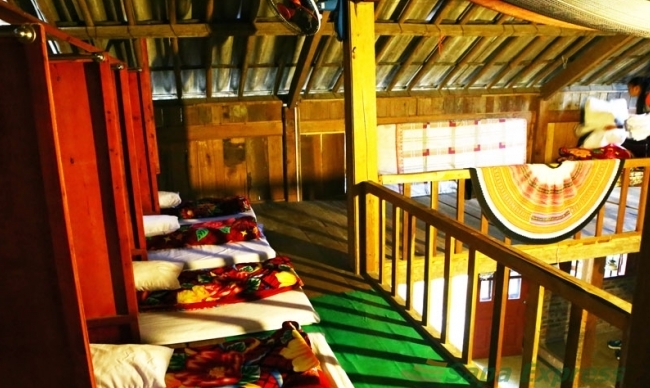 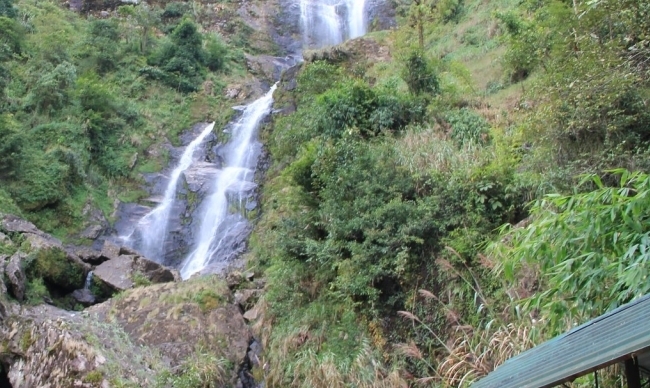 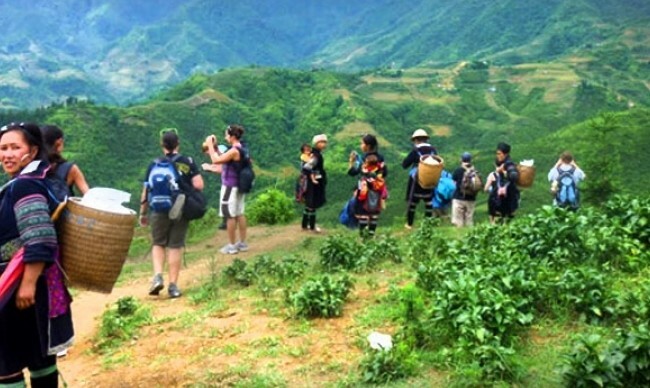 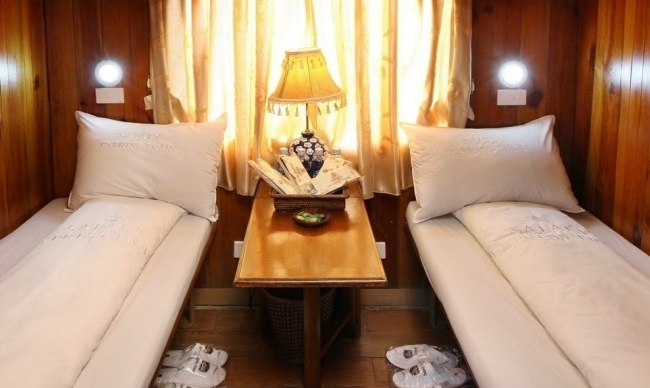 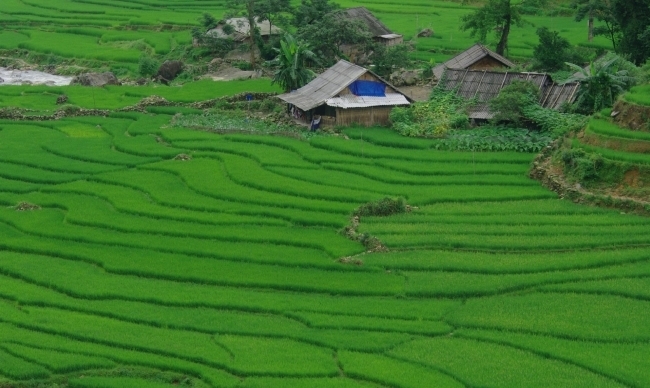 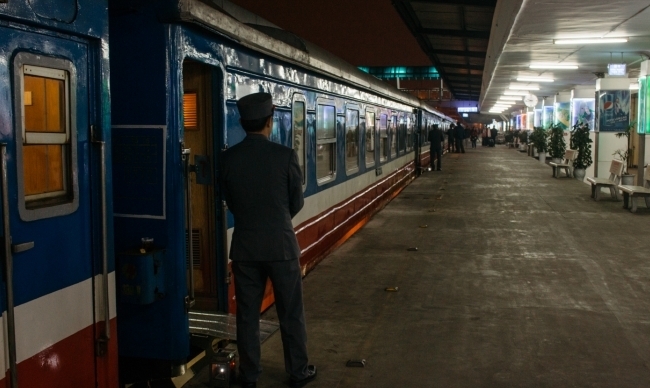 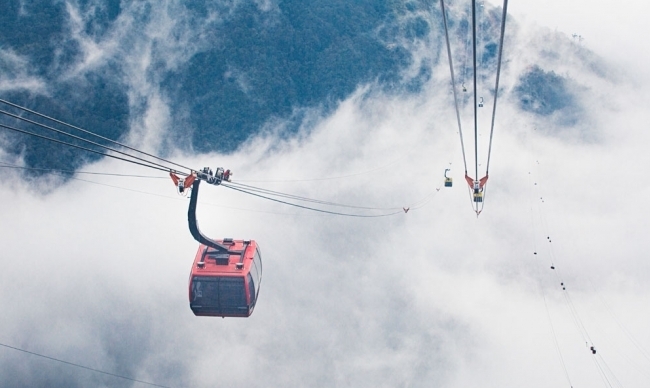 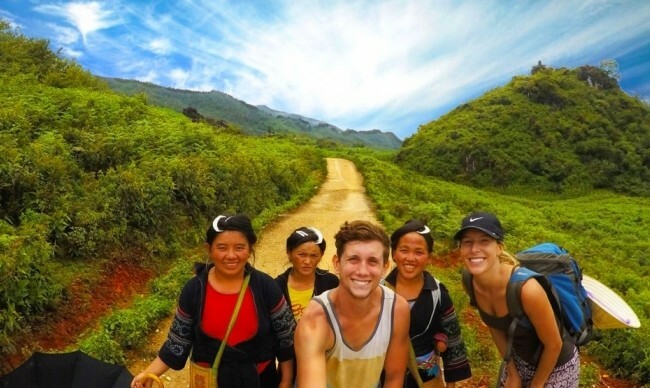 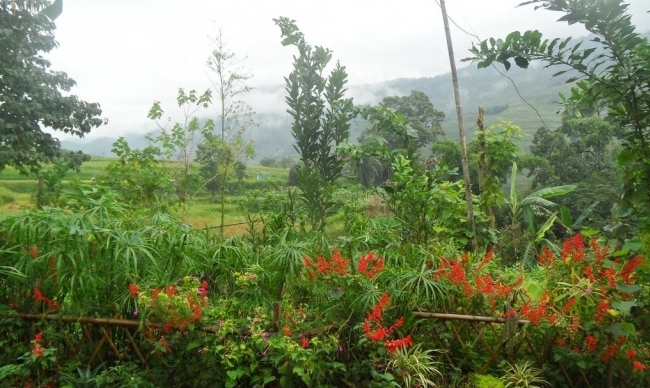 It is your great chance to enjoy beautiful mountainous scenes and rice paddy fields on the way to the site. 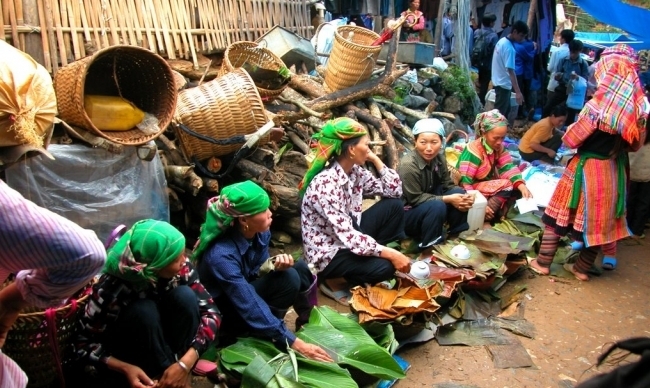 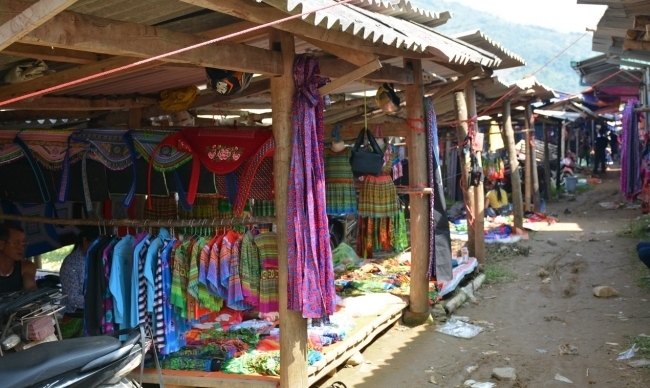 The minority people in their traditional dress come to the market to shop and socialize once a week as well as sell their wares. 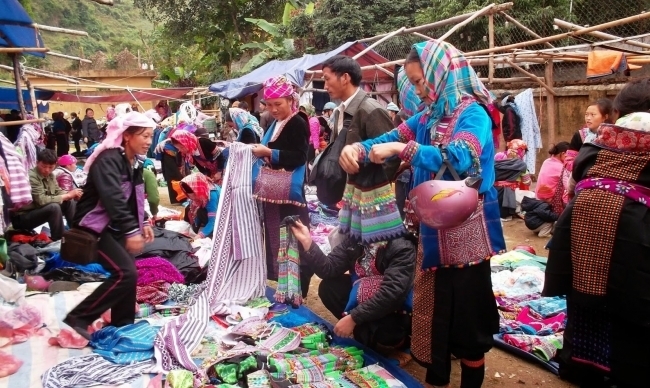 You will observe the local selling and exchanging their goods and products, witness the traditional clothes and sense the custom in the unique place. 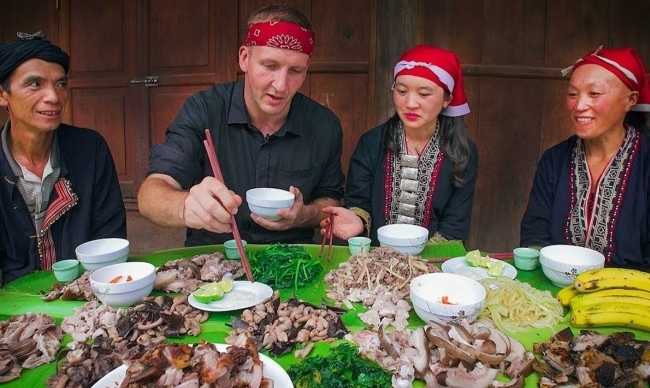 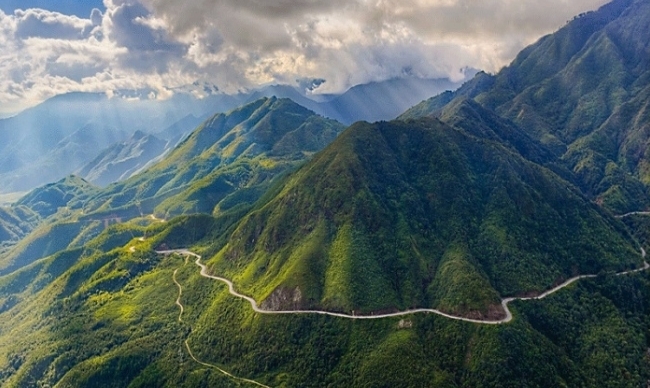 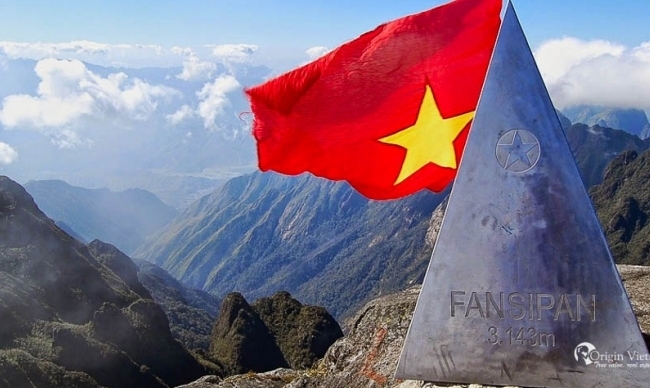 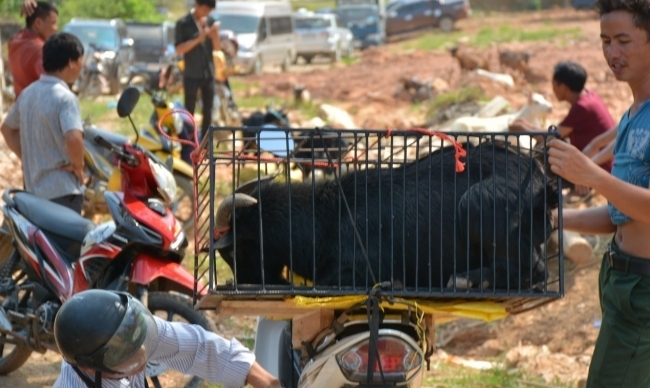 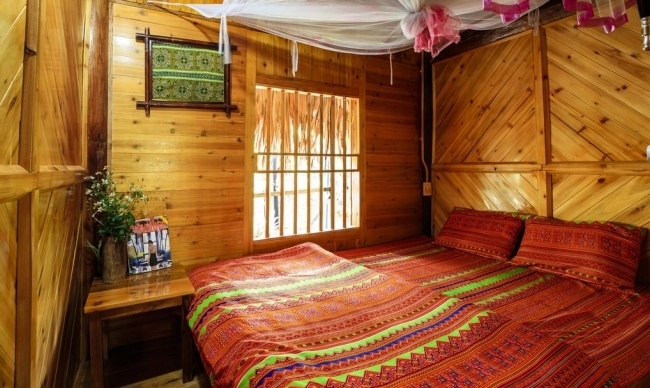 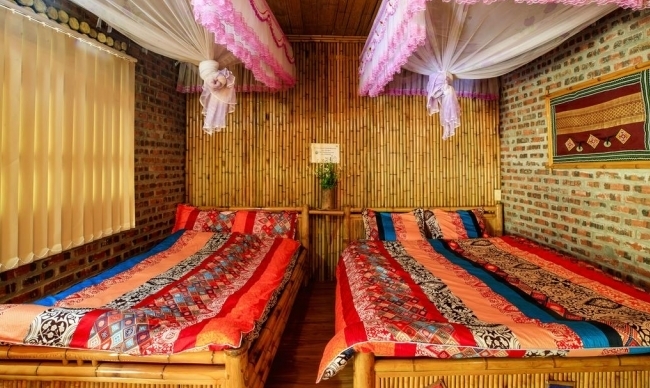 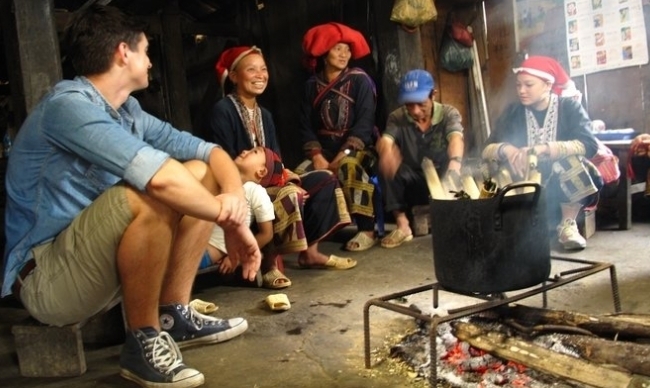 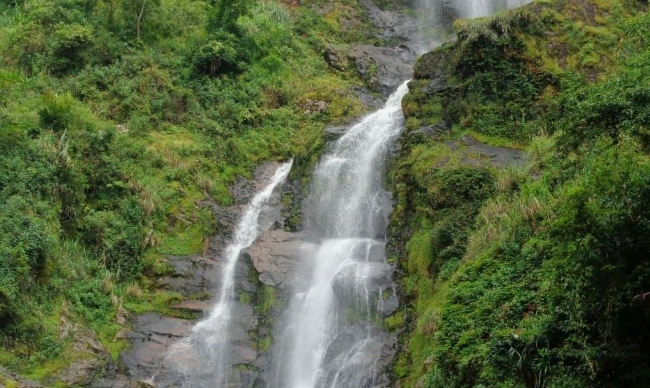 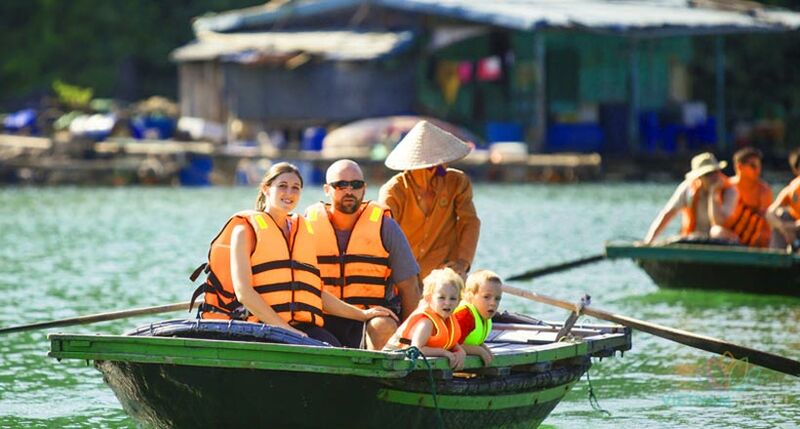 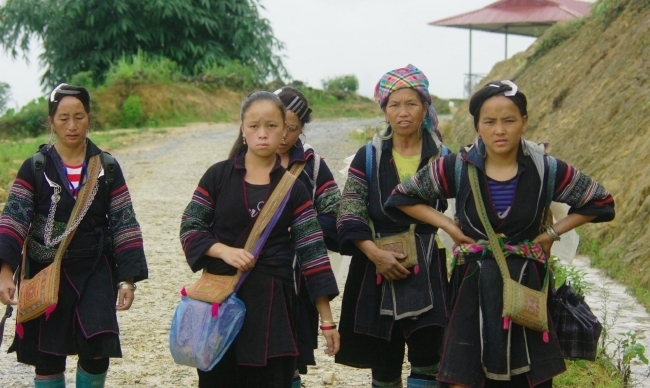 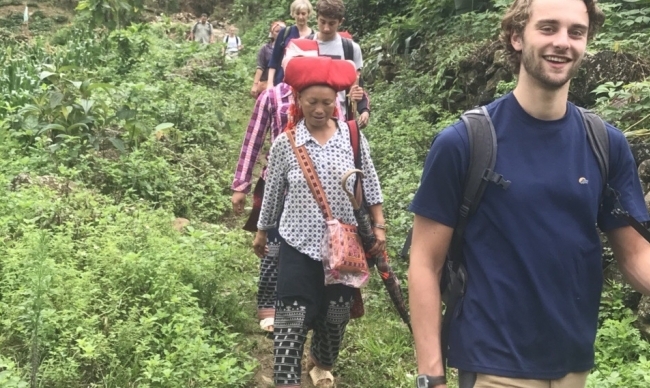 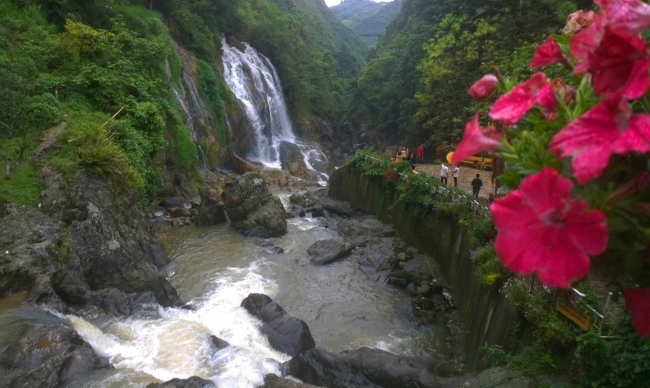 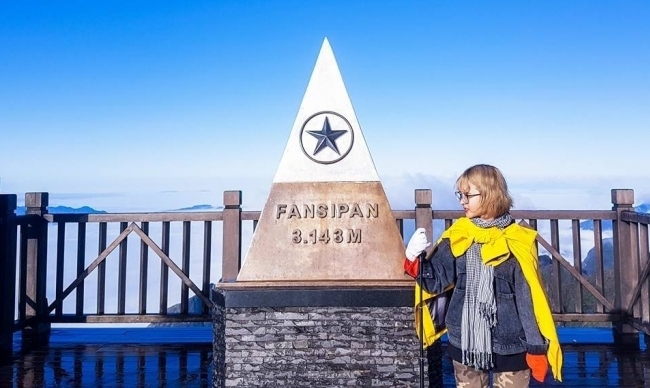 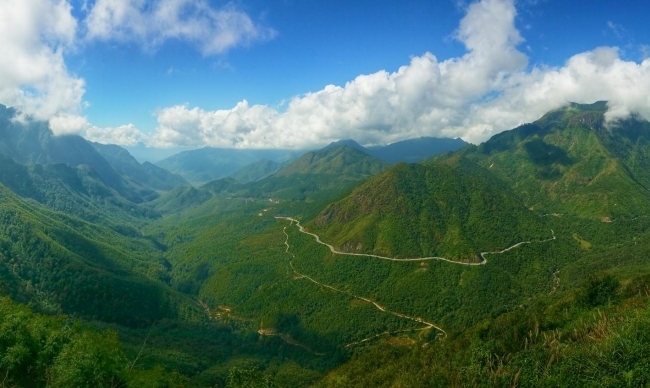 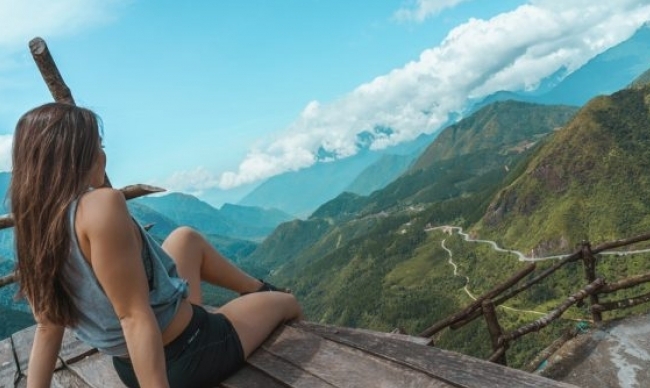 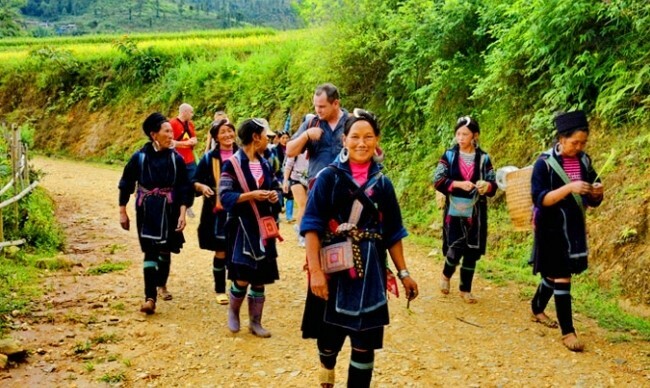 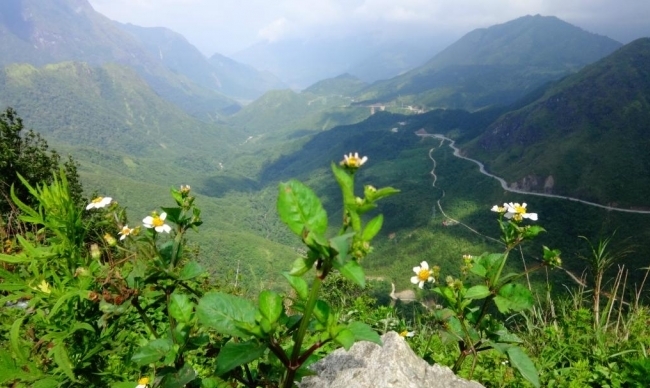 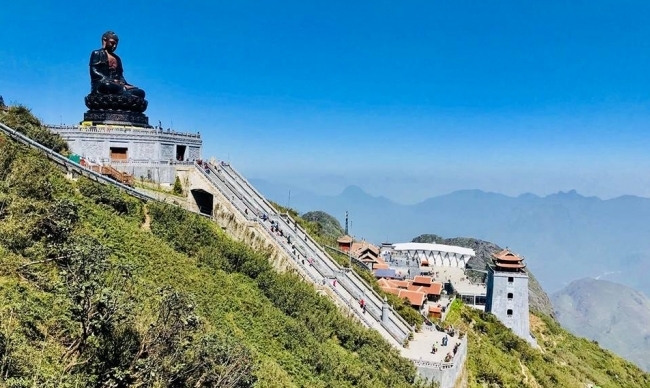 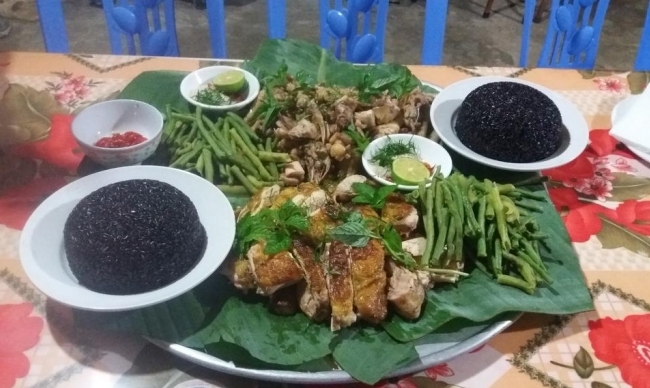 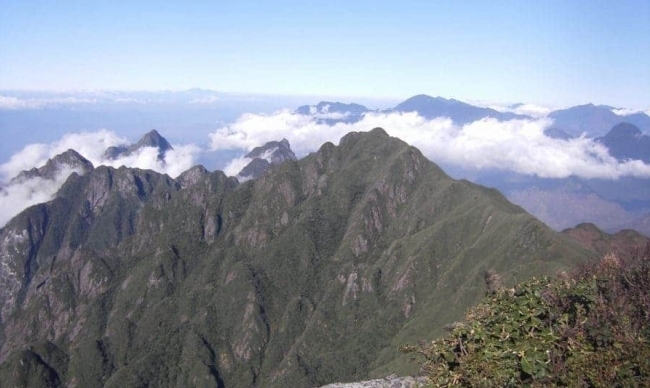 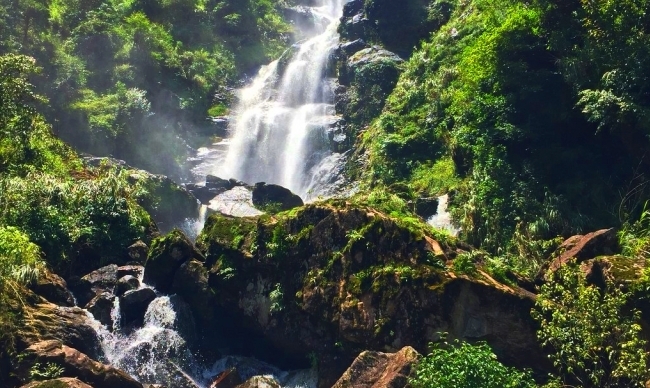 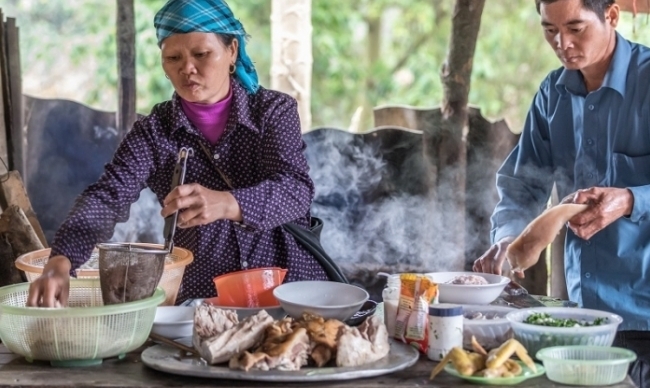 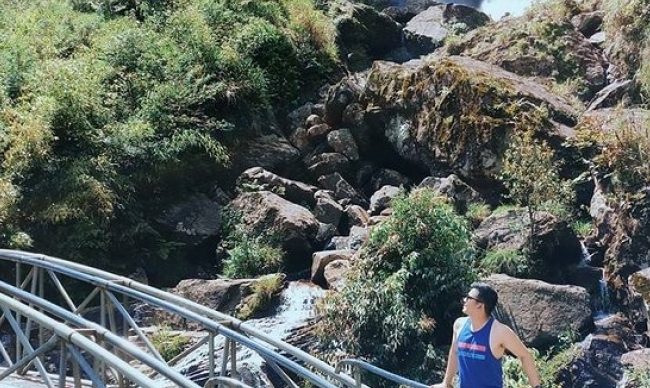 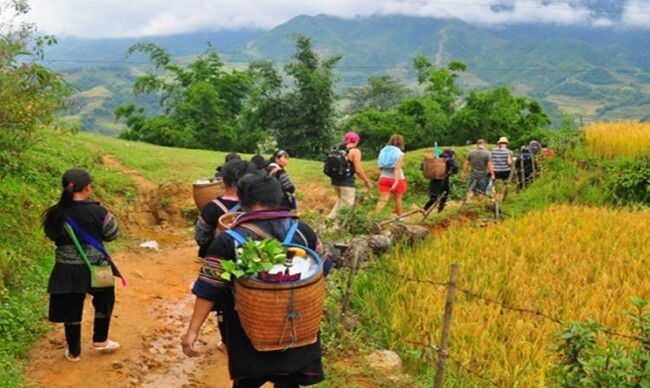 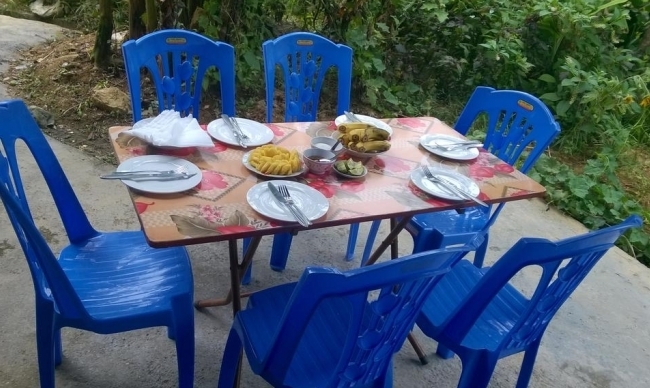 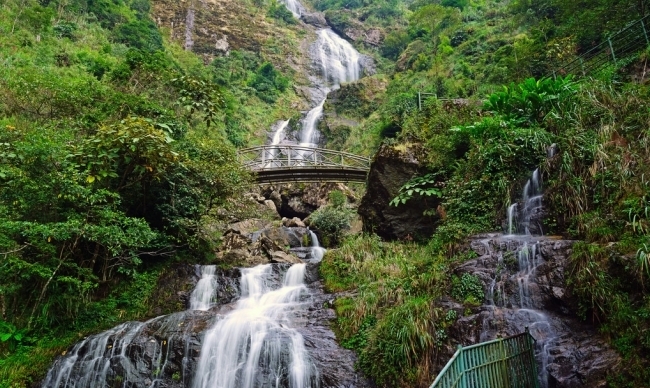 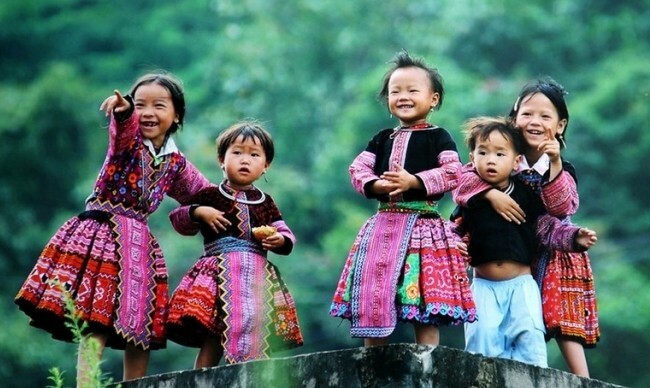 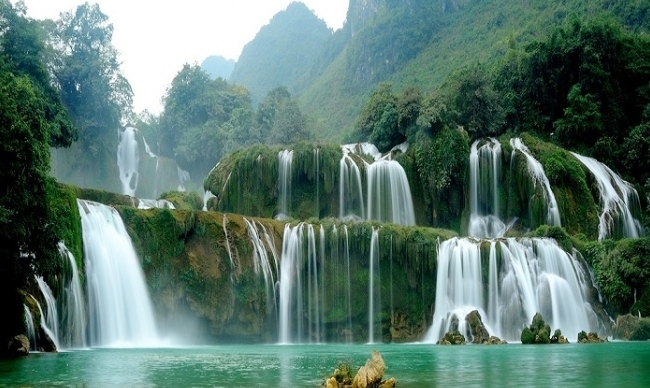 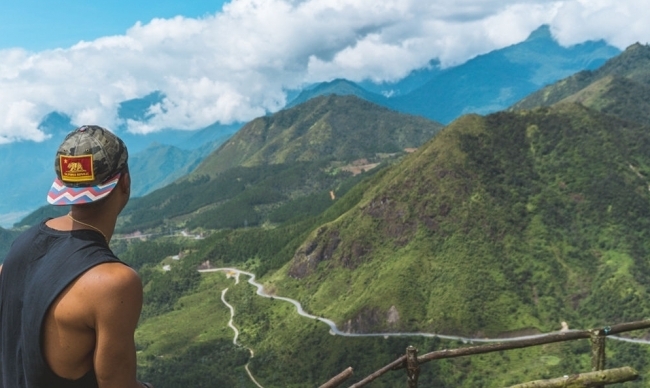 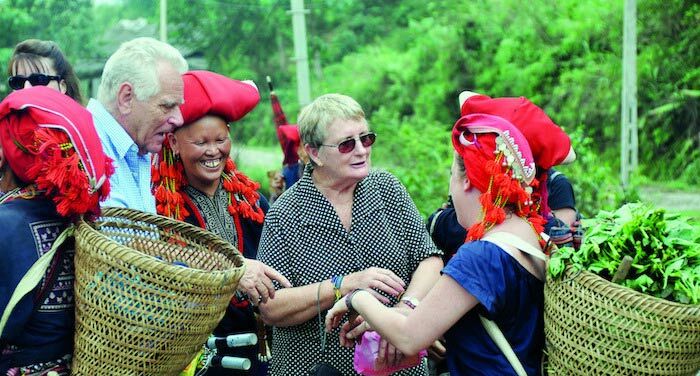 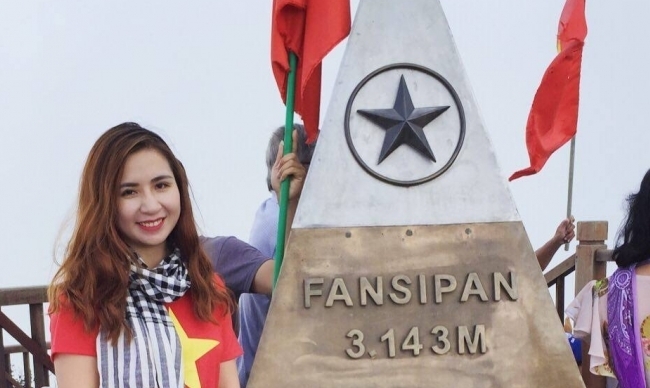 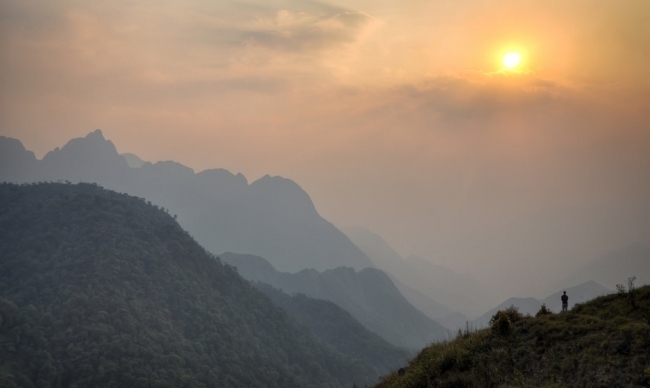 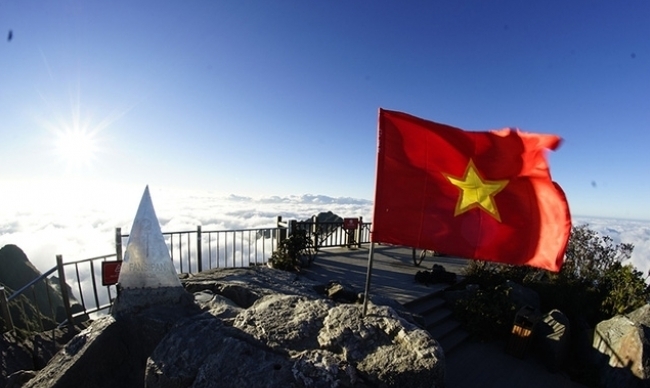 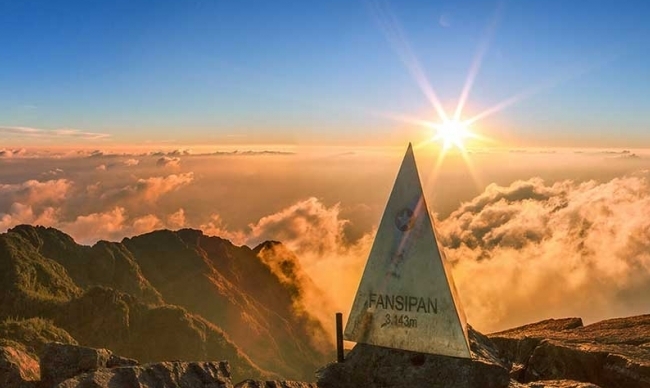 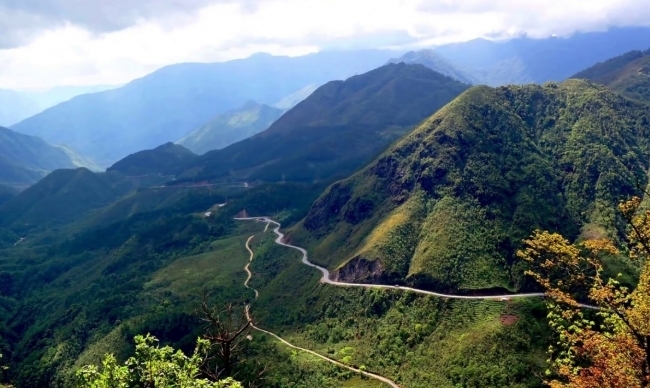 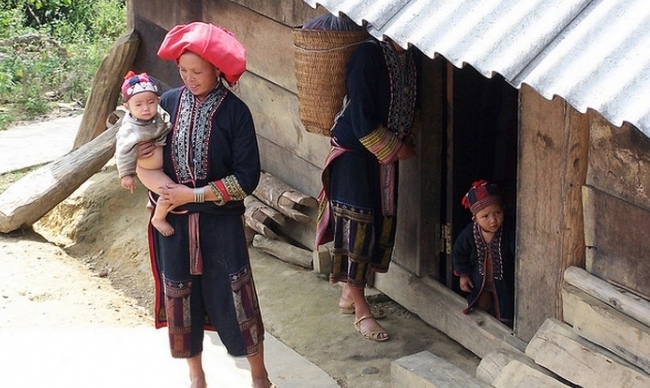 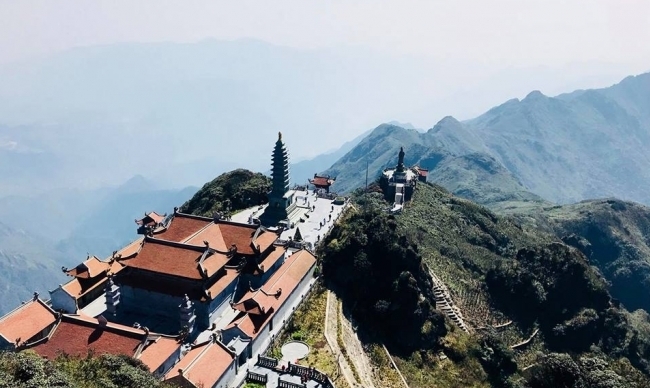 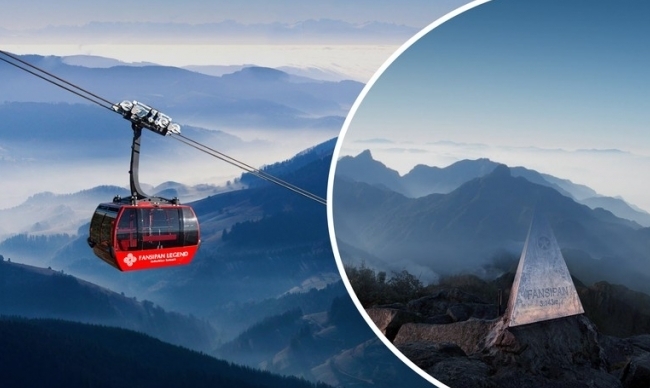 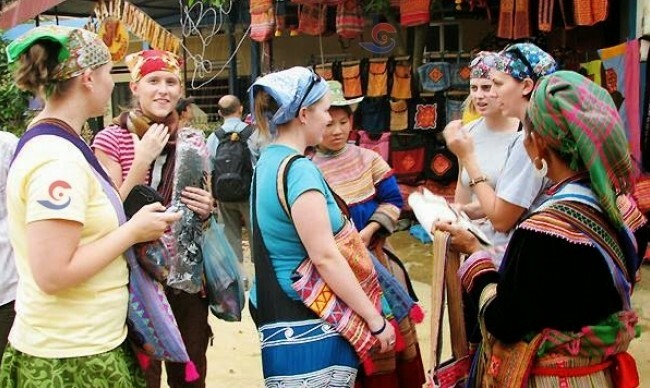 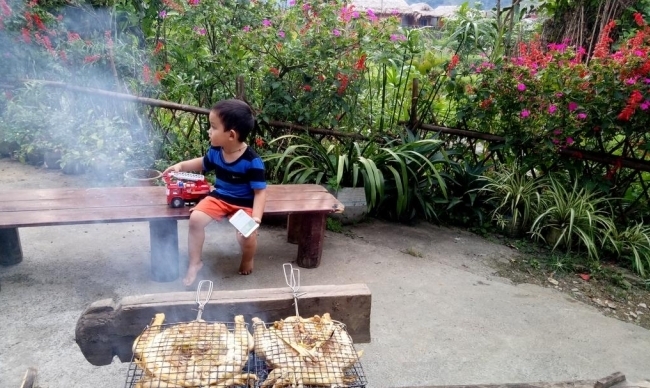 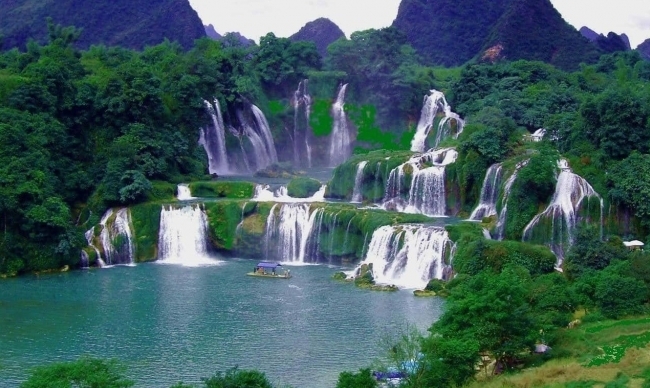 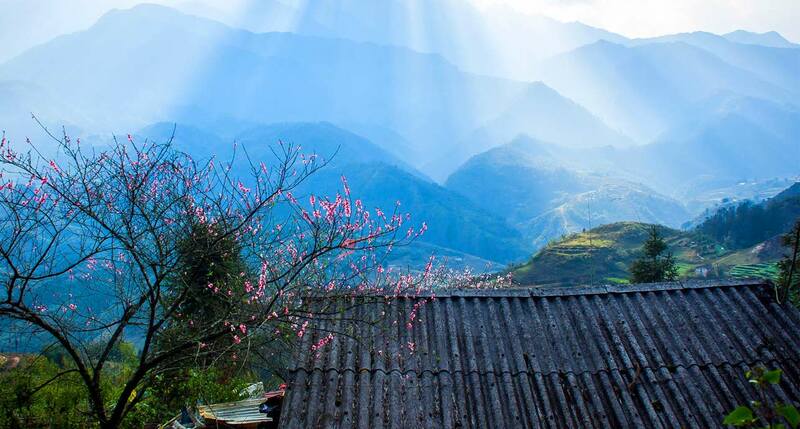 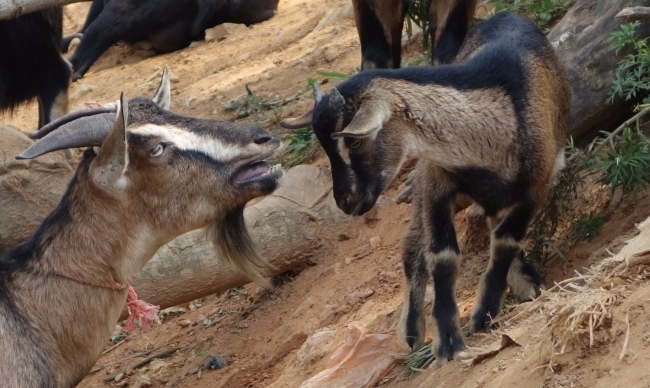 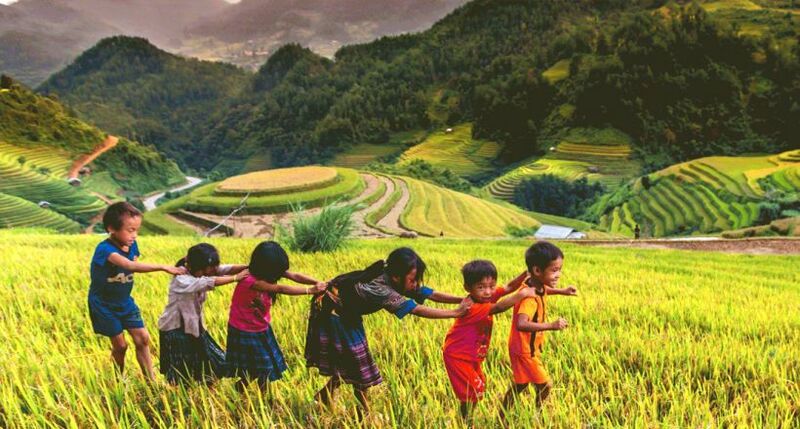 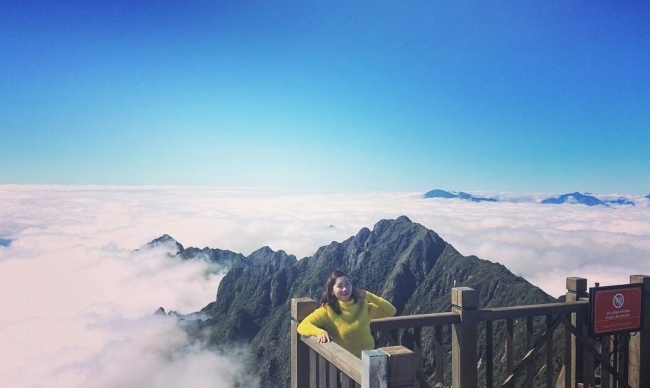 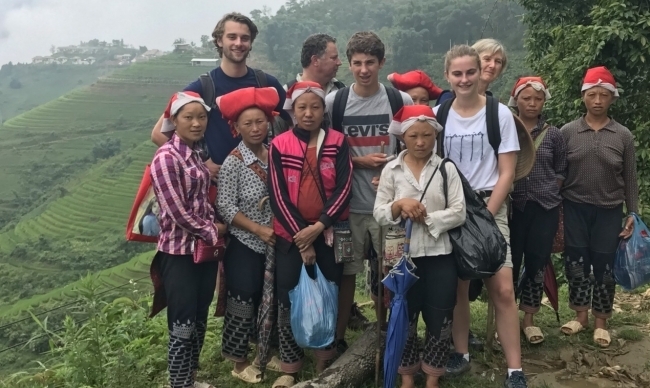 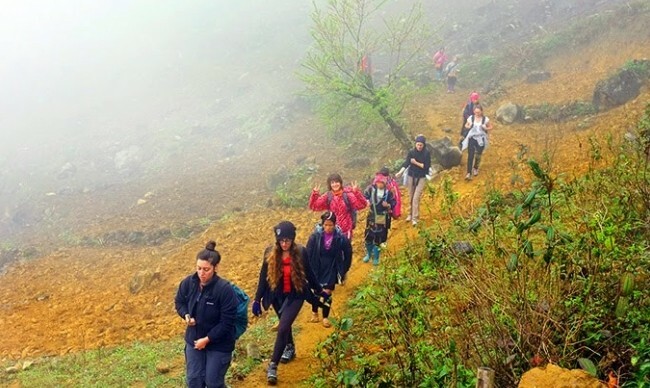 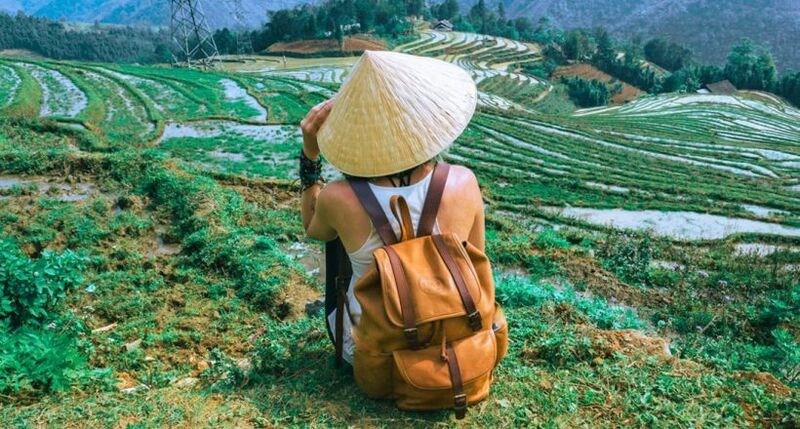 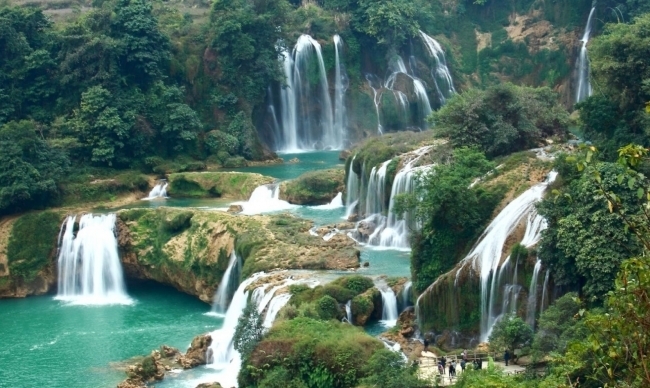 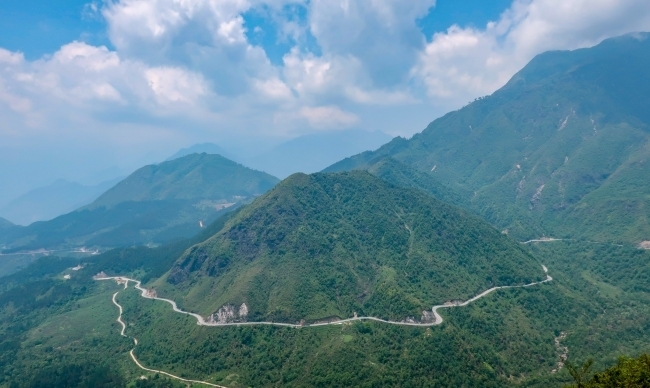 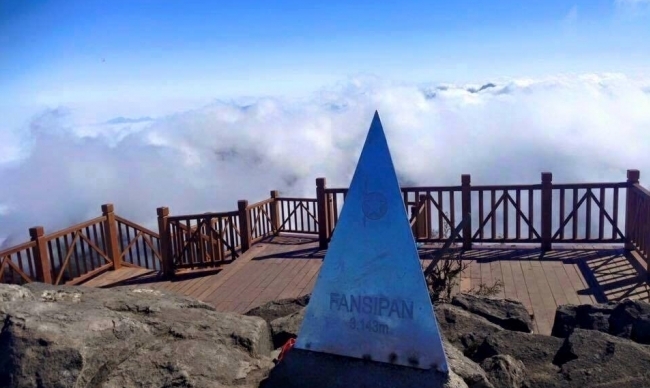 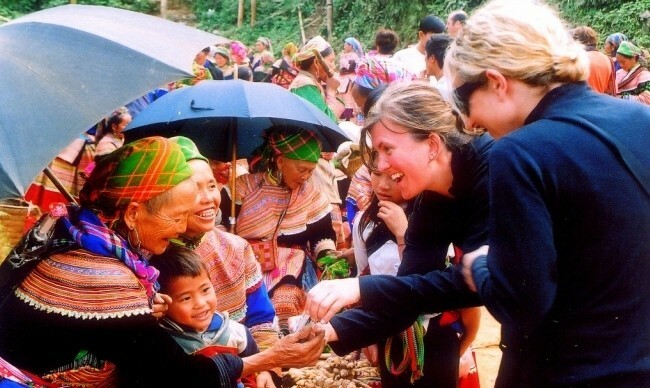 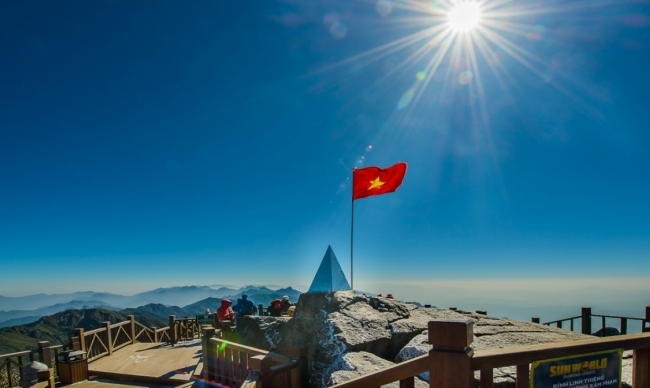 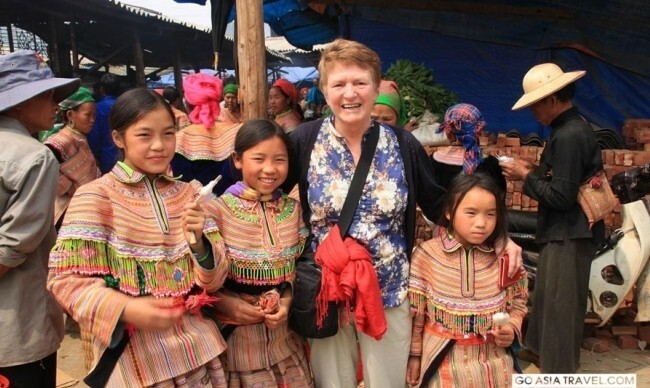 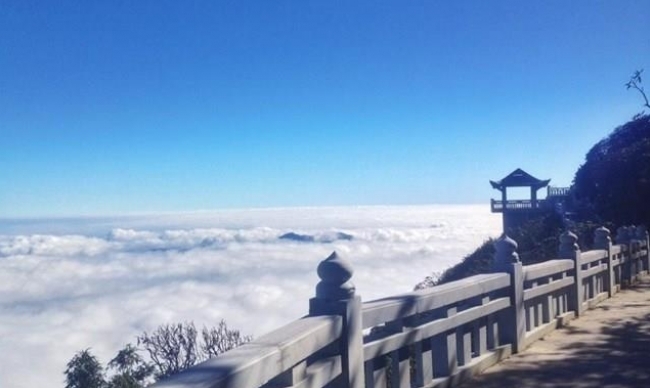 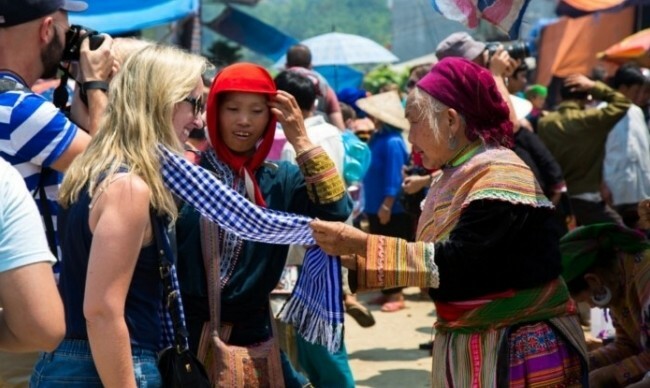 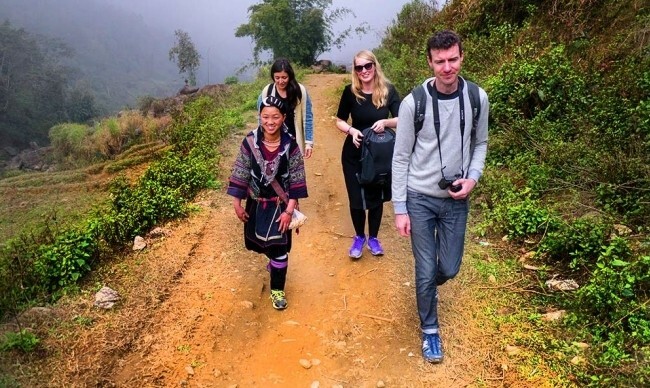 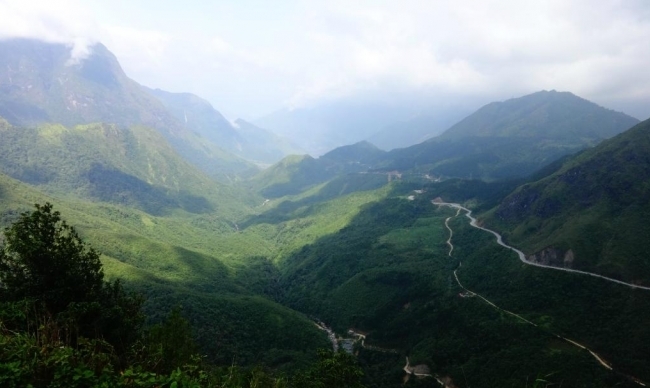 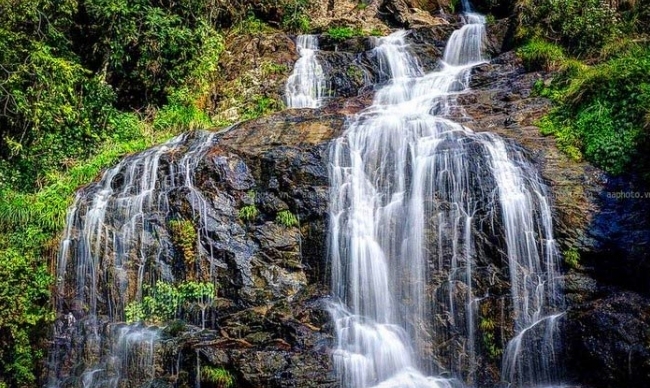 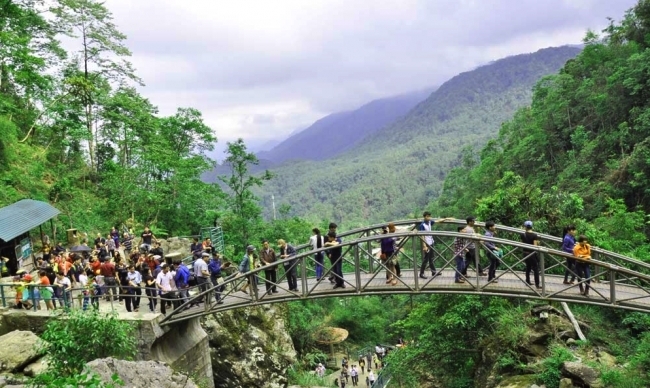 From the puppies, for sale, to the buffalo, chicken and pigs, from home made rice wine to fresh meat/veggie, Hmong textiles and clothes, the market will give you a wonderful taste of mountainous area in your Vietnam Holiday.